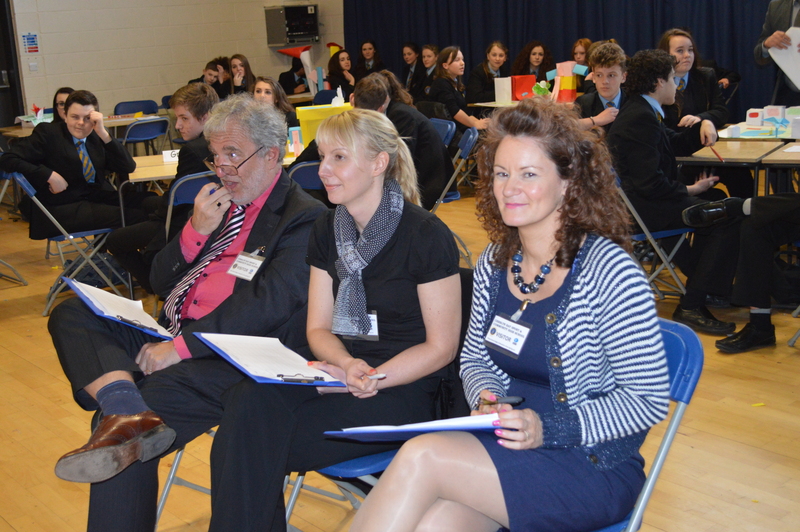 Martha Lane Fox brings up an interesting point about Britain’s Digital Skills Gap. 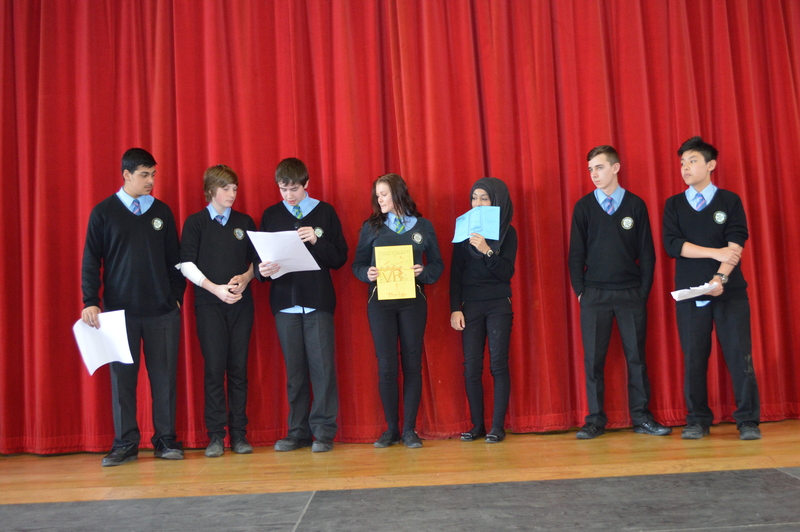 I work in schools and have recently met some Romanian Sixth Formers only in the country for three months. 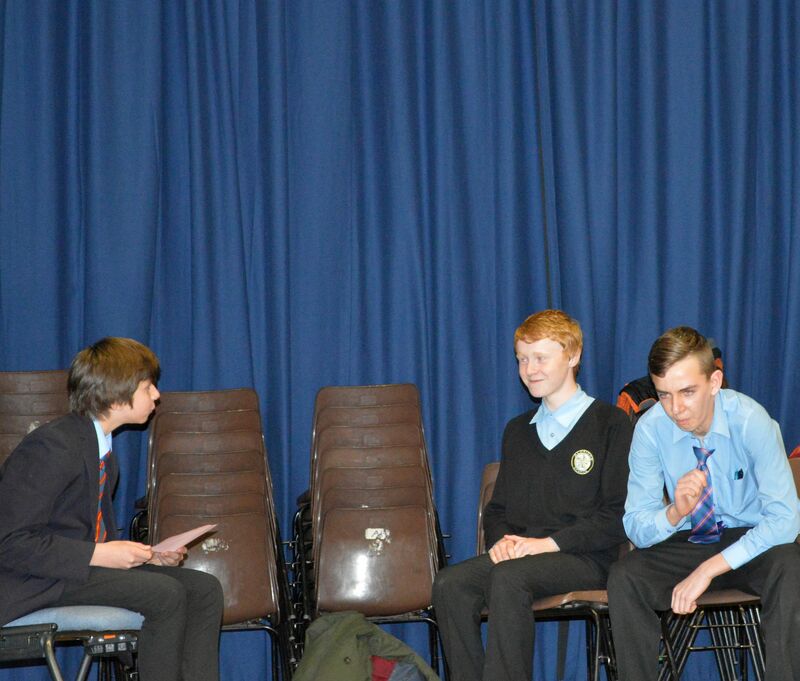 What an eye-opener. 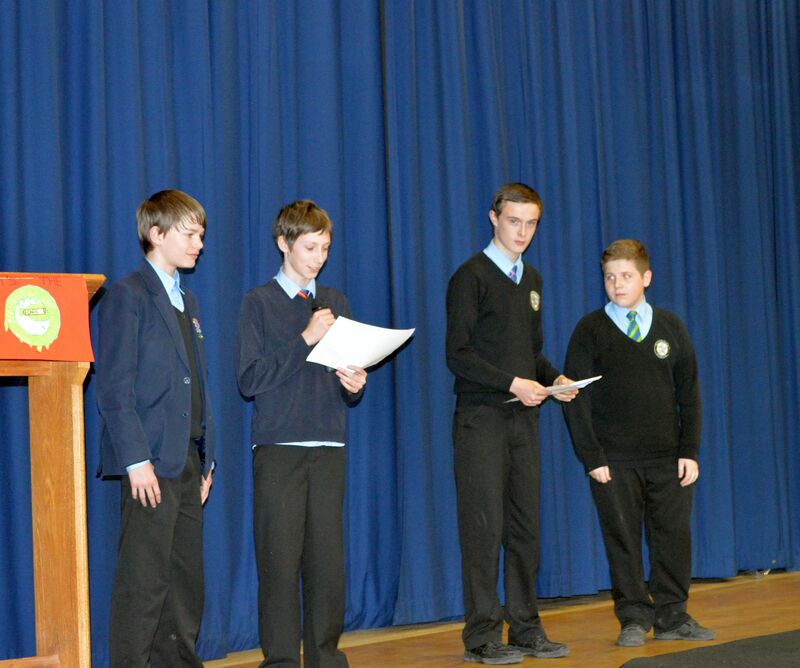 Their IT skills are way ahead of ours. 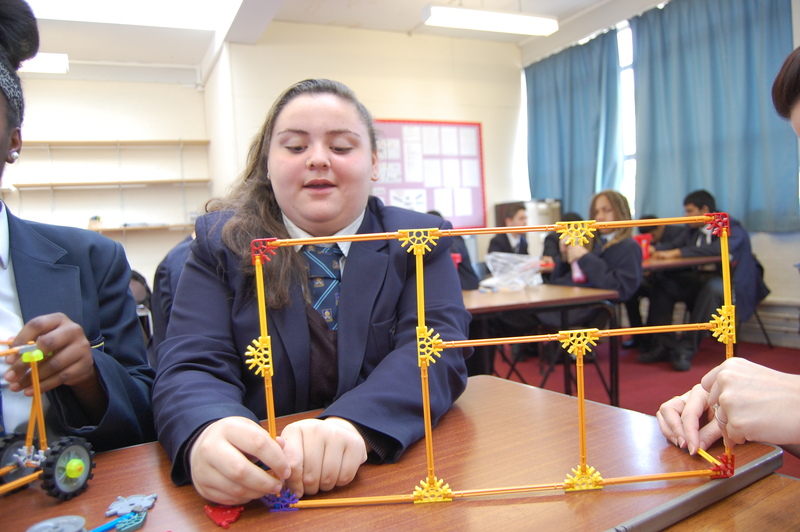 They can already progamme in C++ . 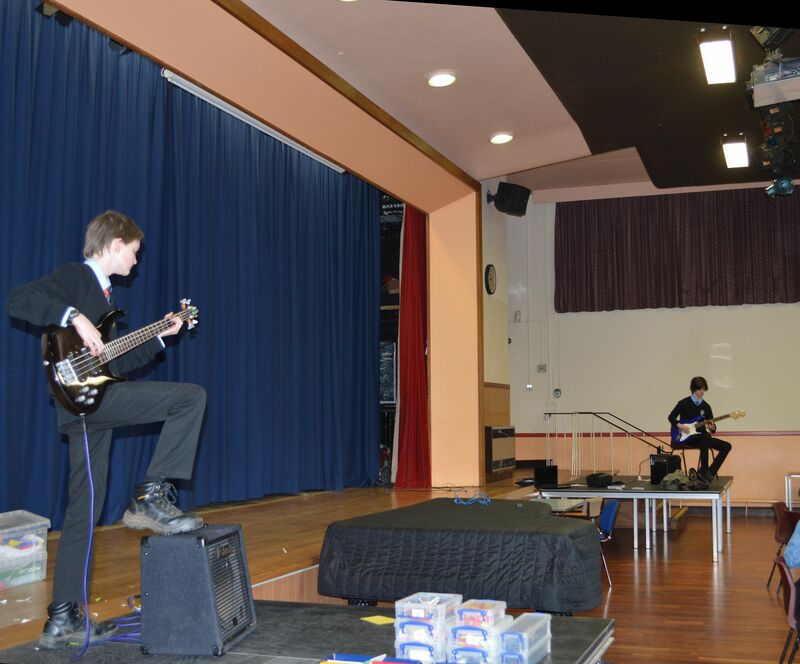 We have got a bit of catching up to do. 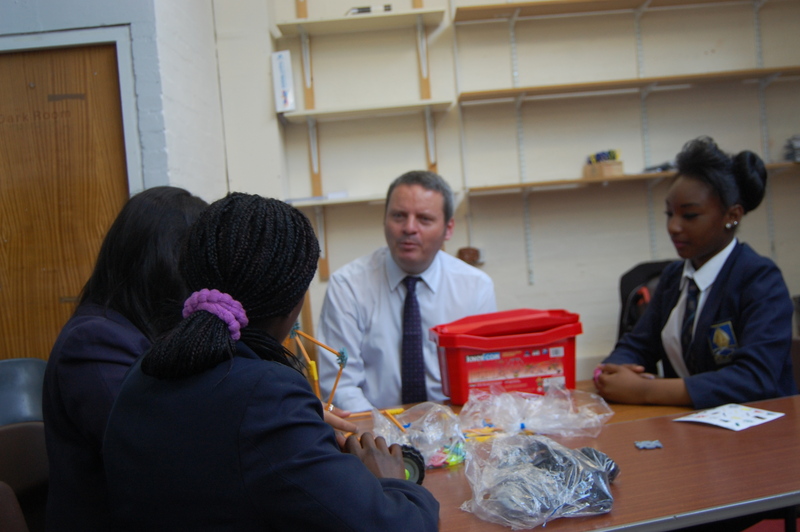 A great example of partnership work is the relationship I have developed with the AF Blakemore & Son Community Engagement Team. 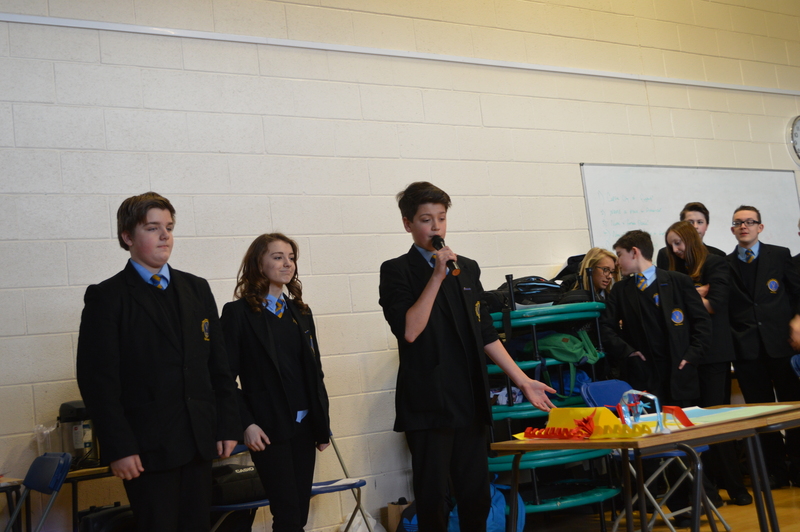 They have supported many school activities over the years and are very proactive in supplying staff. 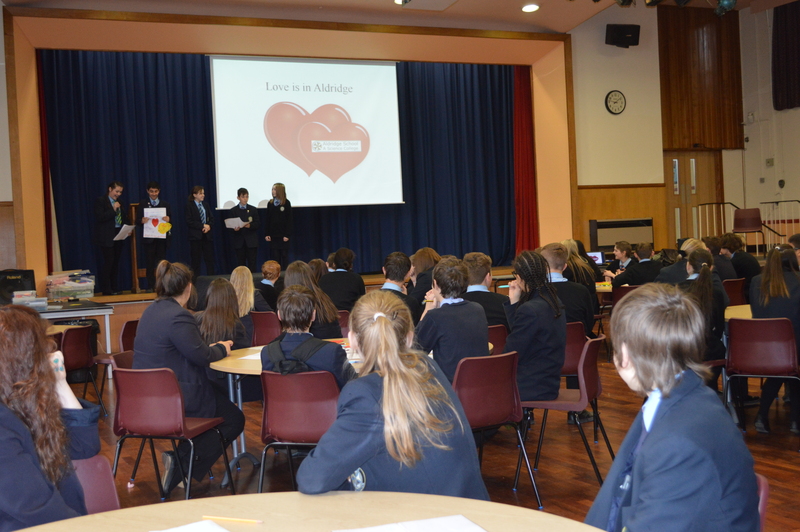 What a great day with Aldridge School Year 10 pupils today. 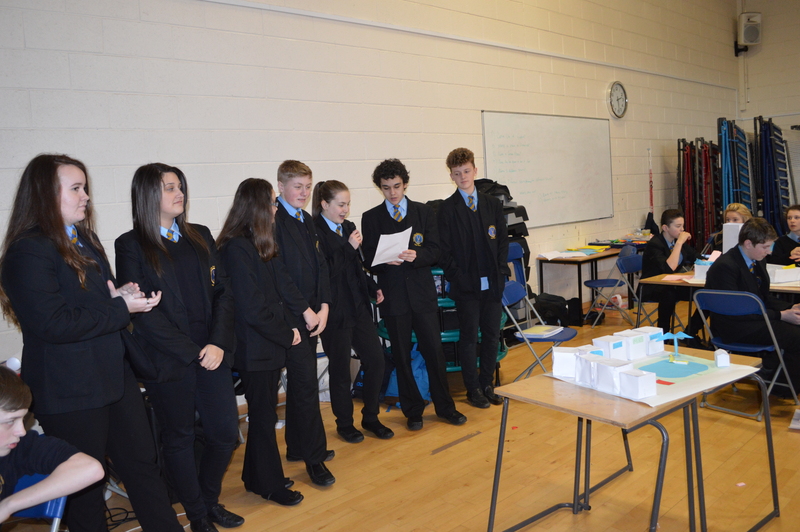 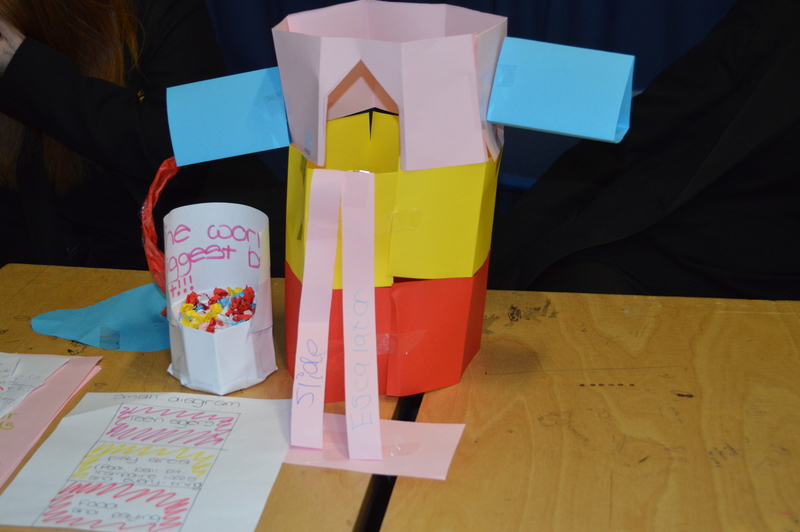 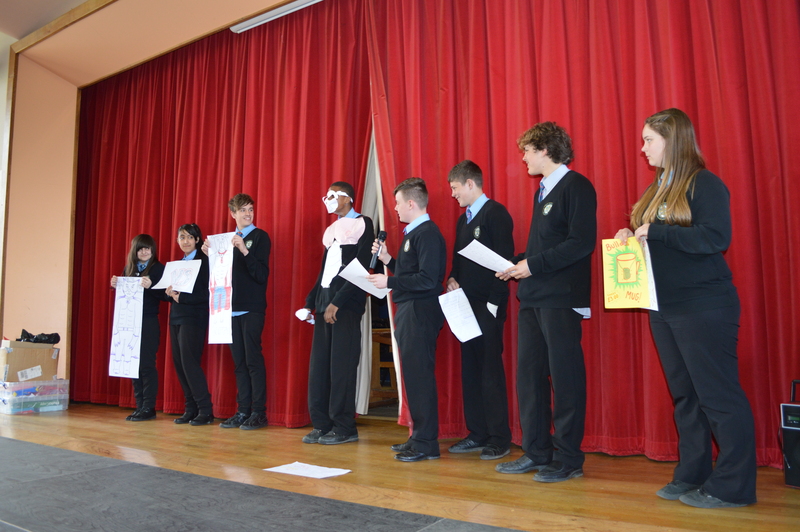 They did a range of skills development activities which included writing a CV, a Letter of Application and inventing and presenting a new business. 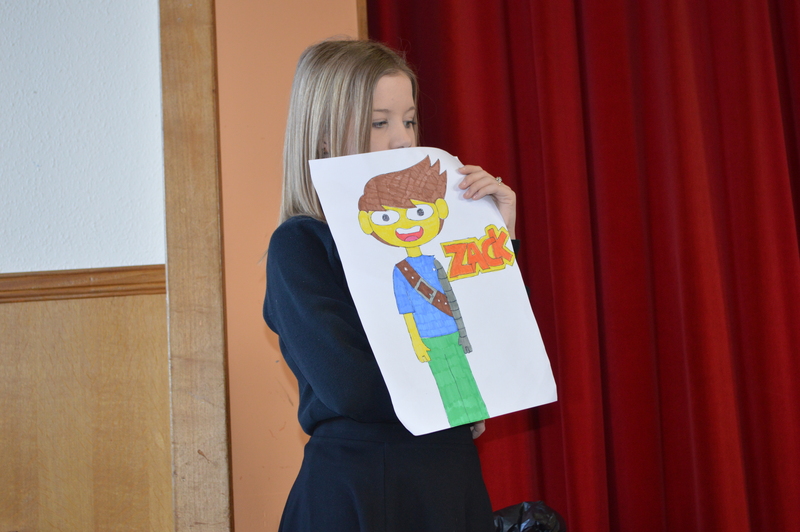 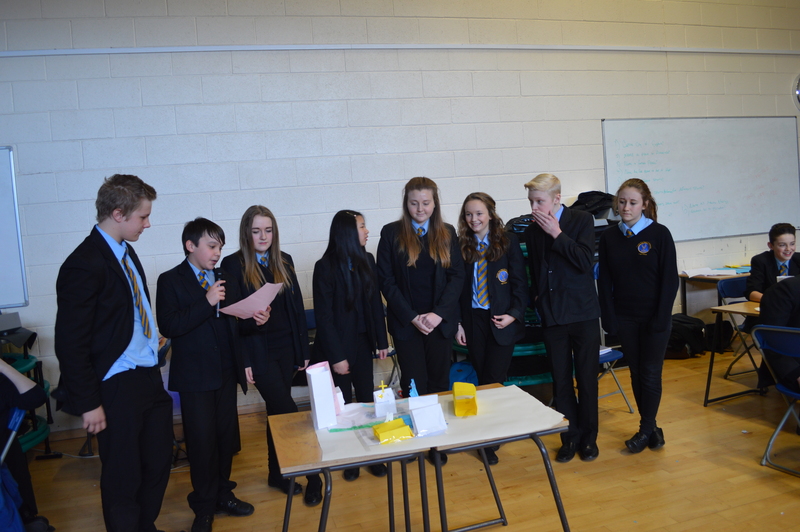 There was a lot of facing fears as well as creativity and presenting skills on show. 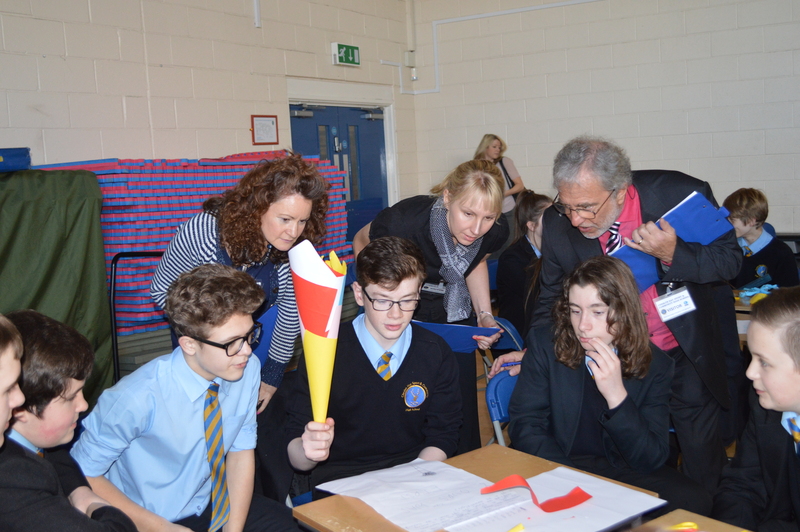 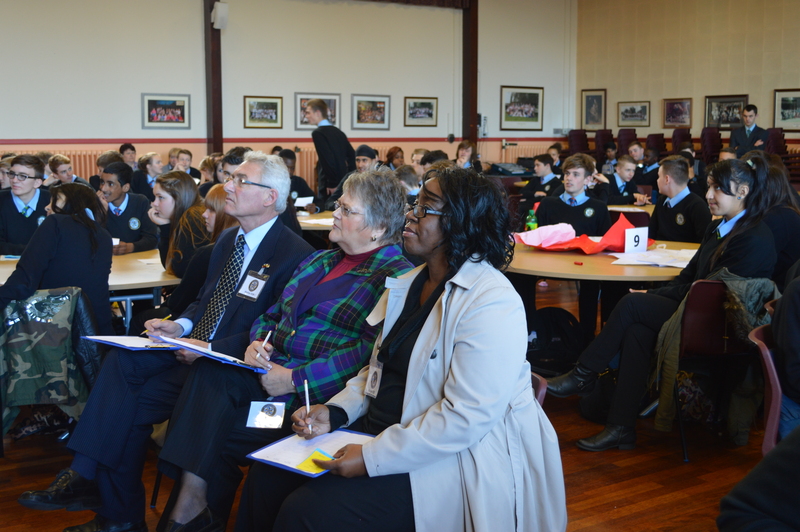 Business supporters attending the event as facilitators and judges were: Jacqui Pountney MBE, Richard Scott and Sue Bedward of Space2focus. 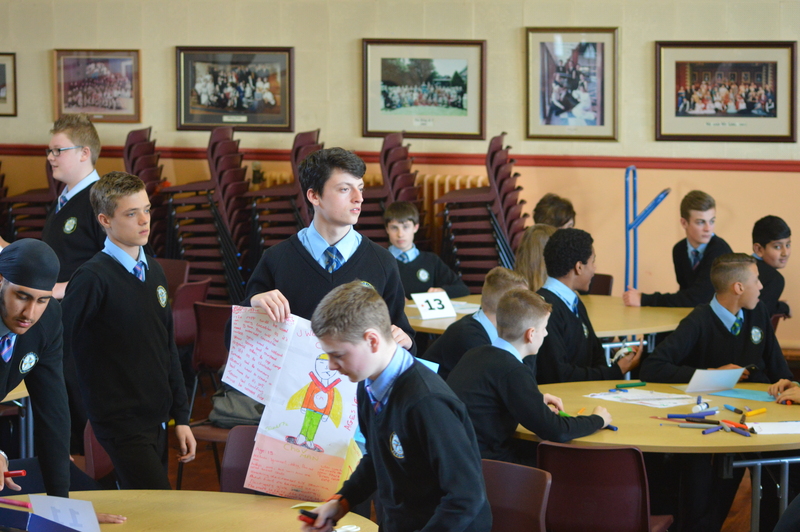 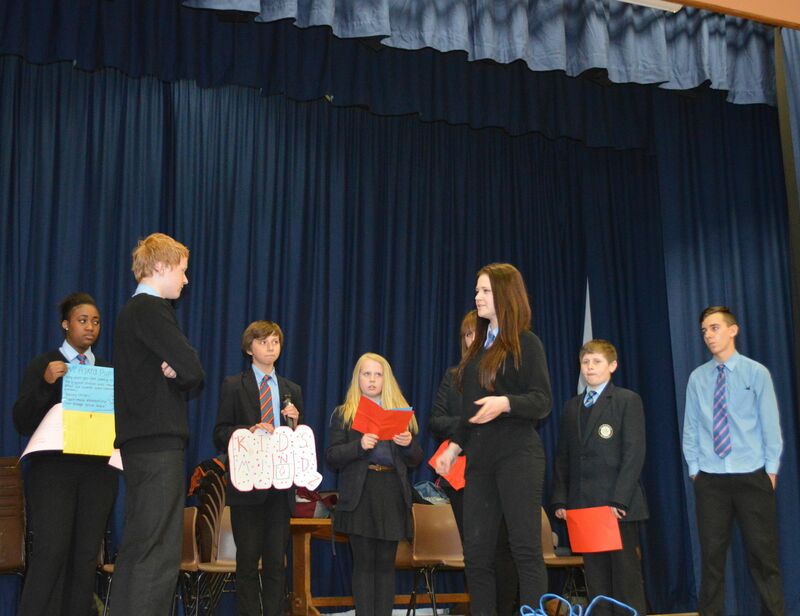 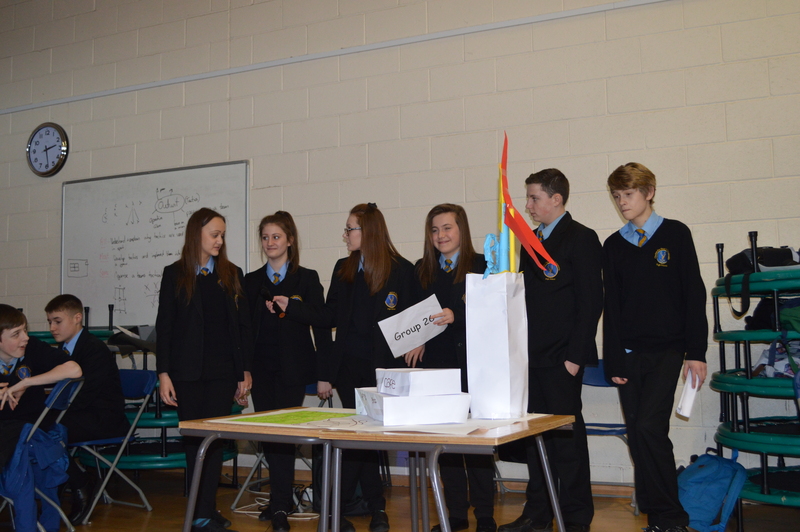 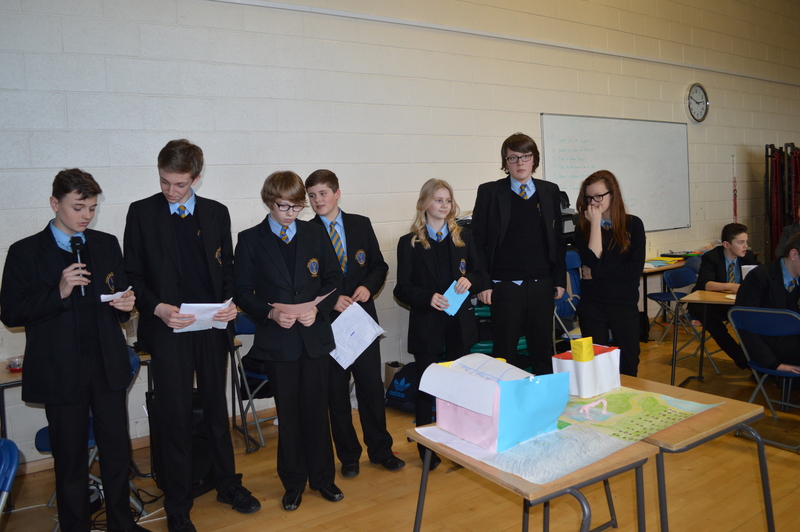 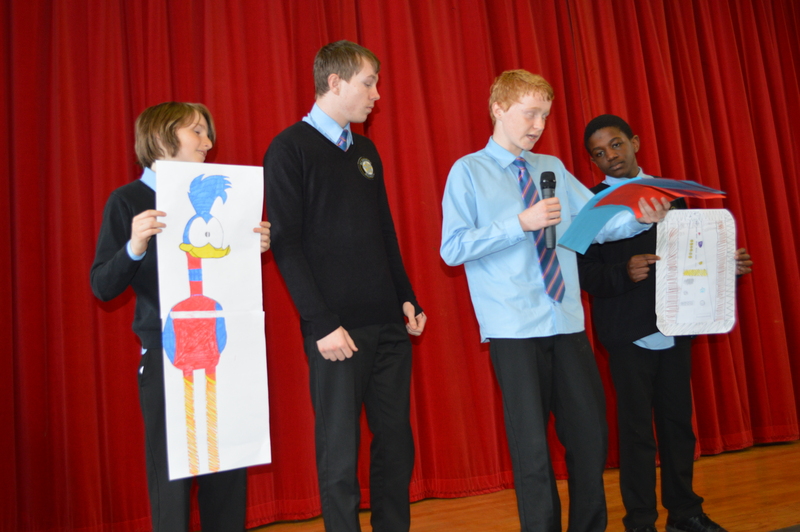 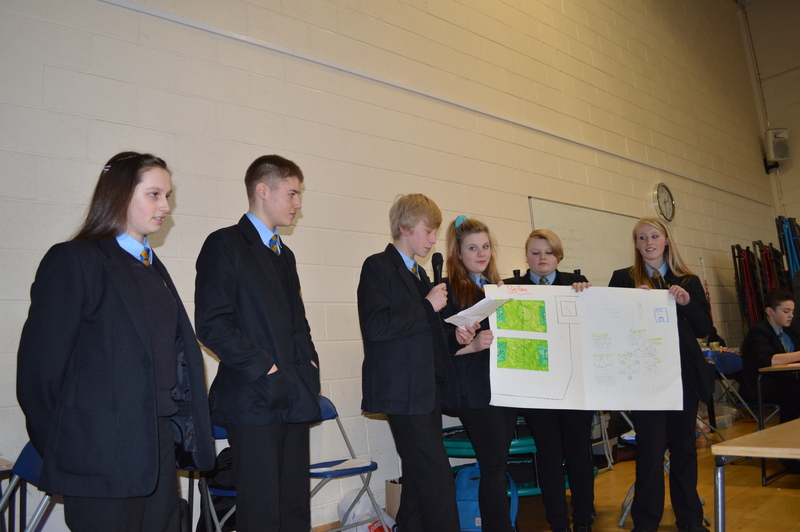 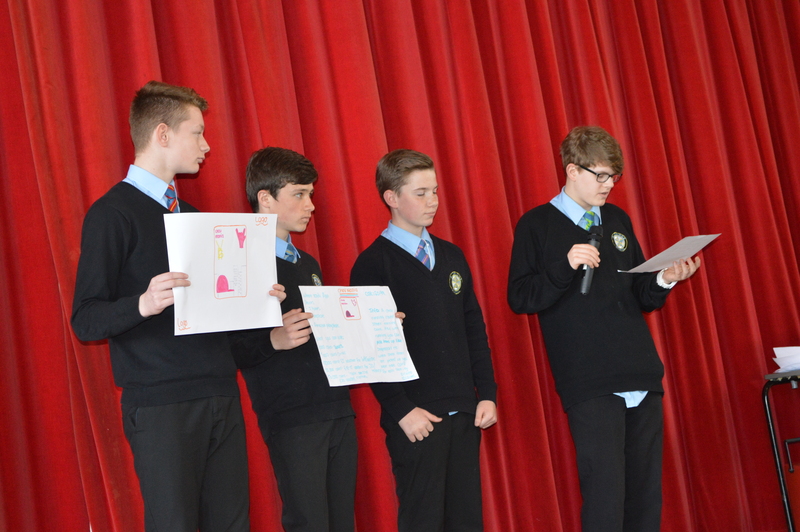 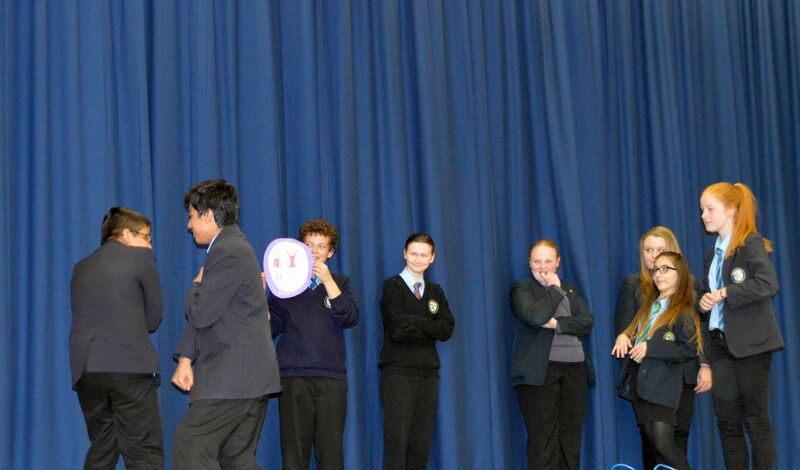 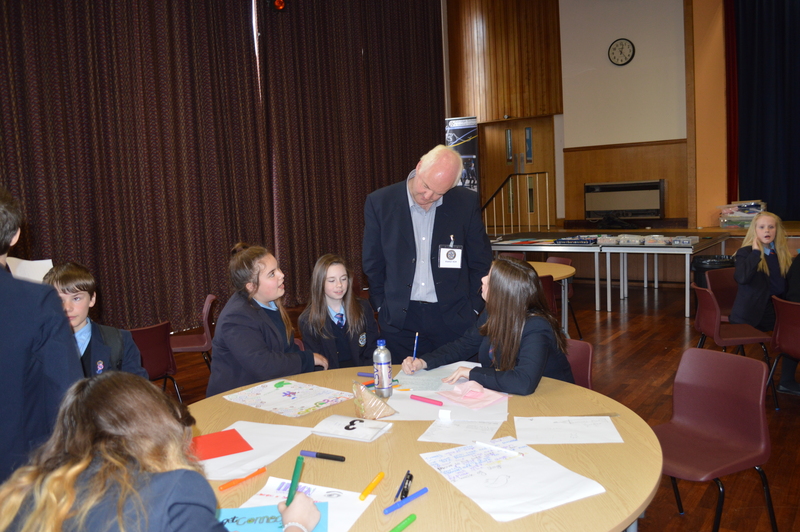 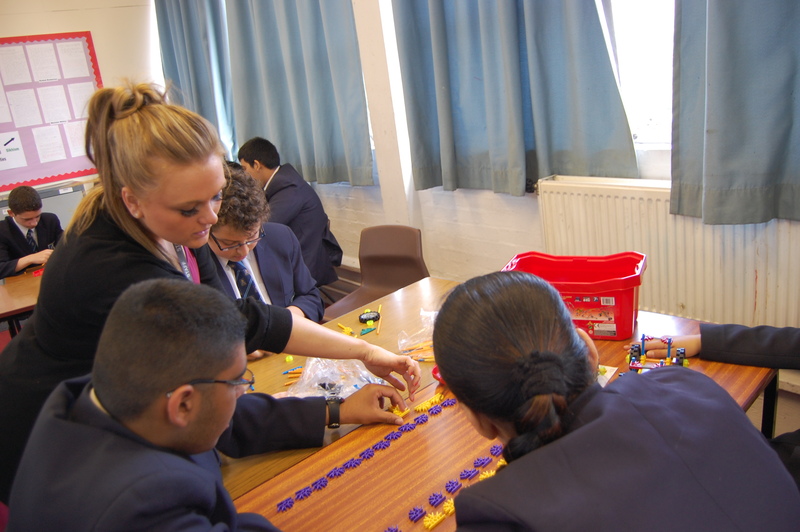 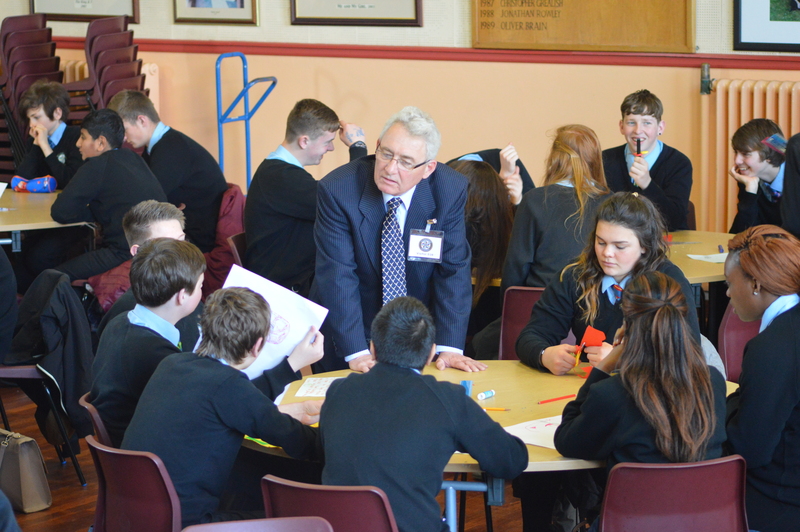 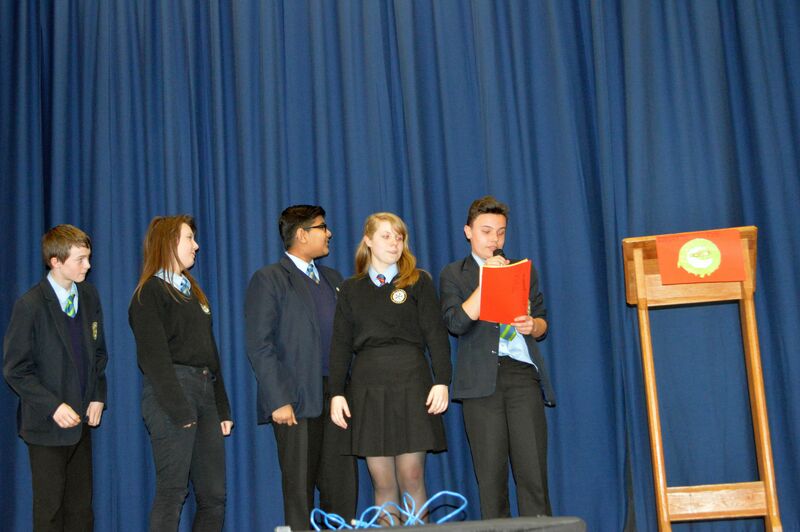 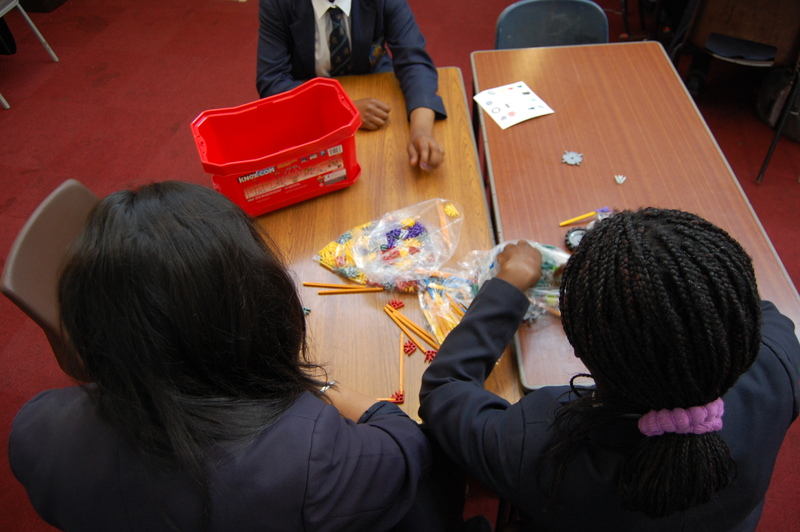 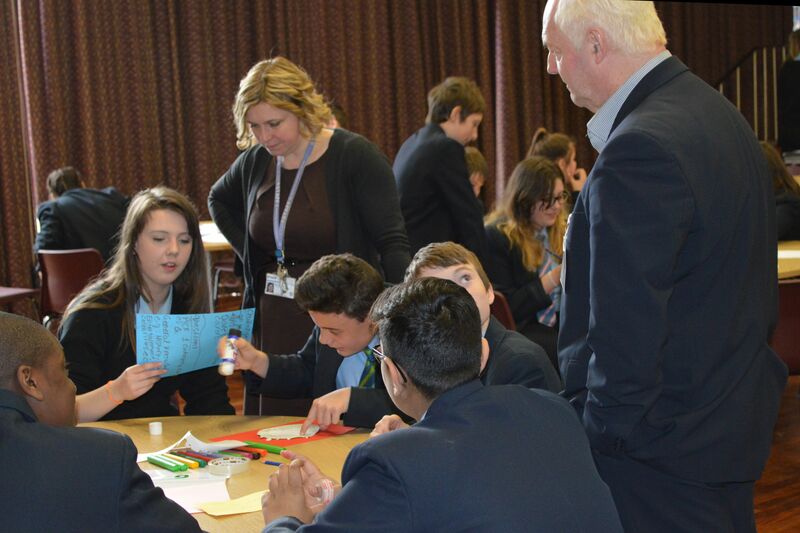 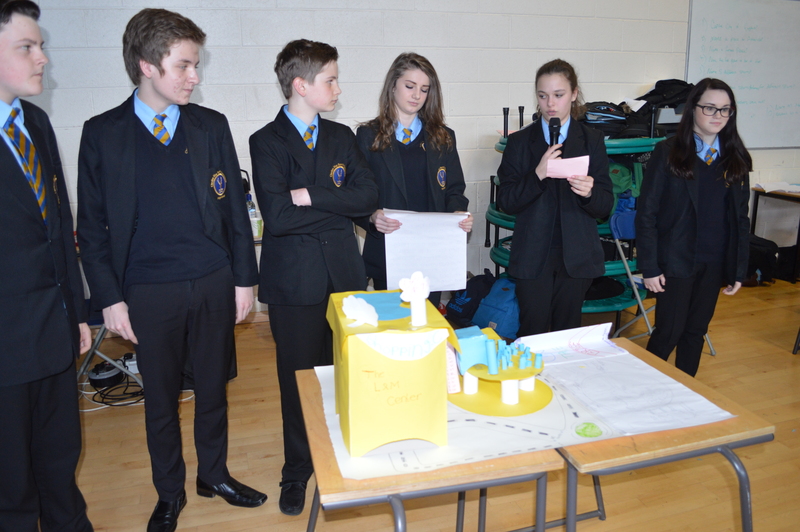 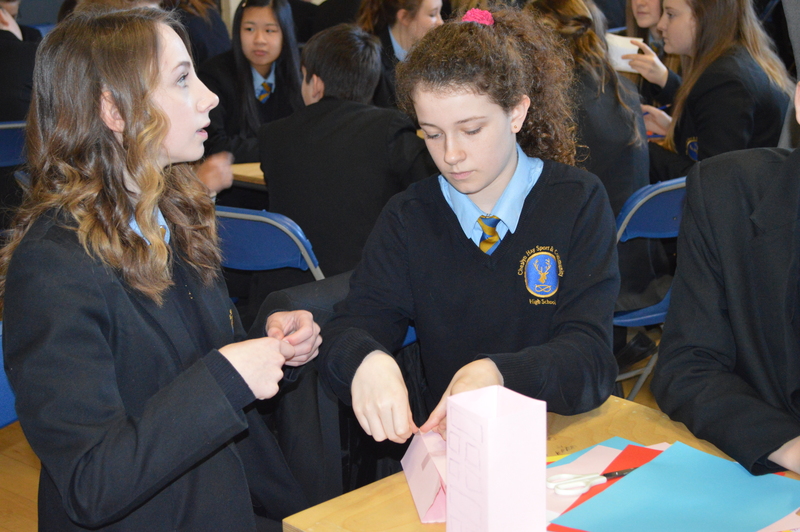 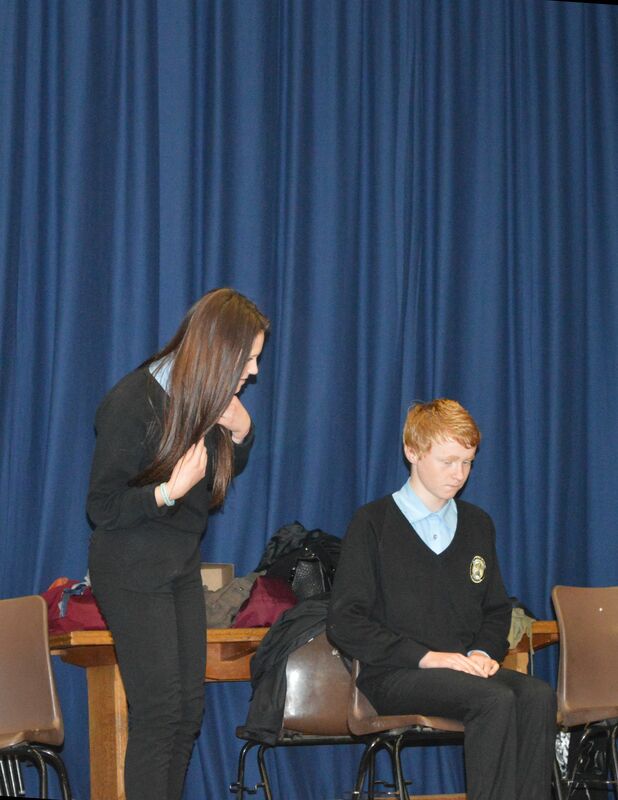 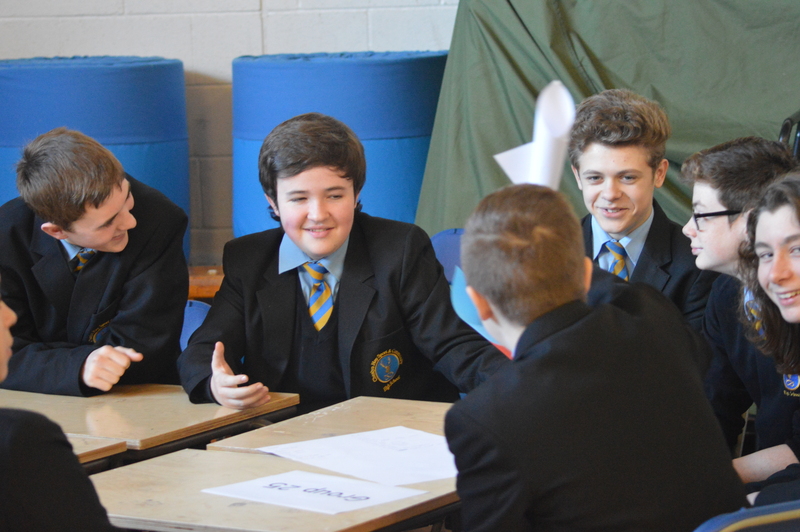 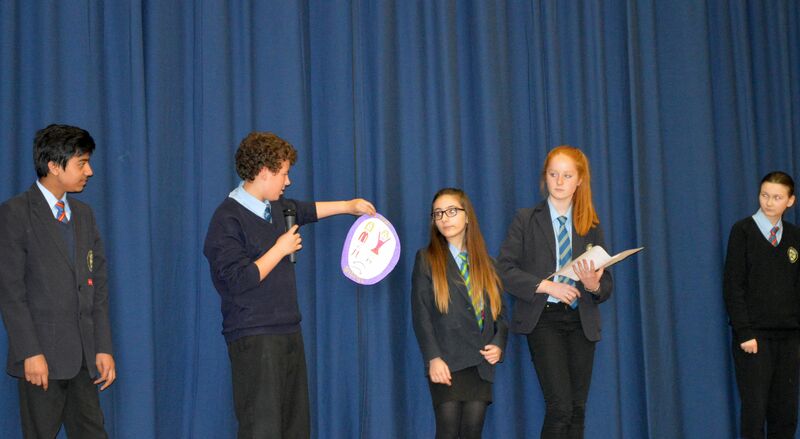 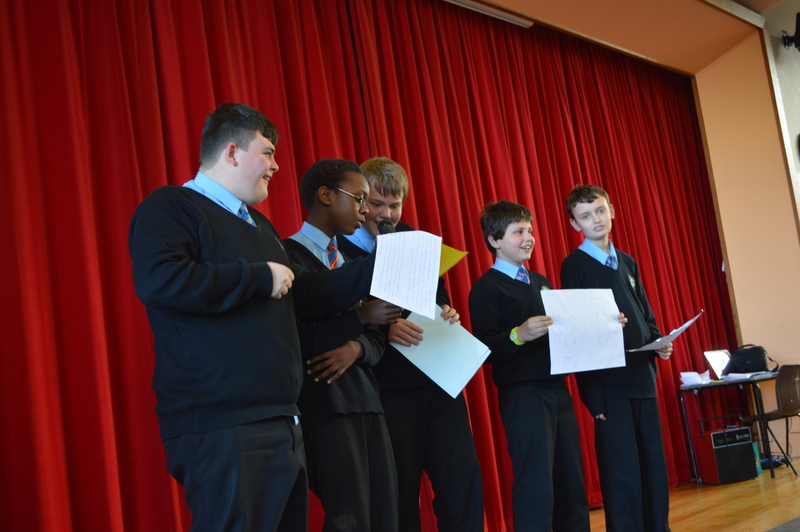 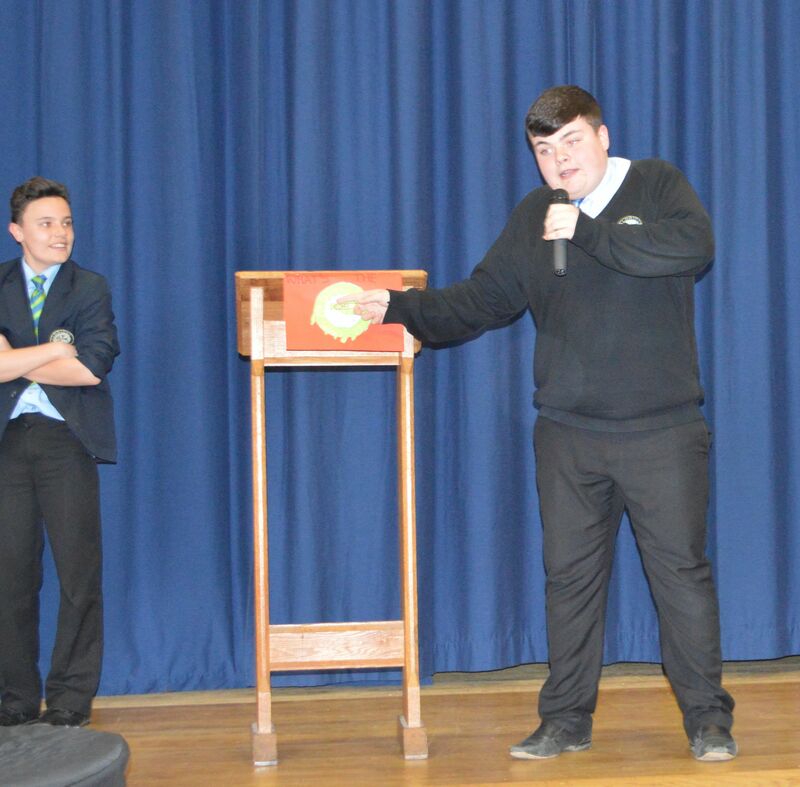 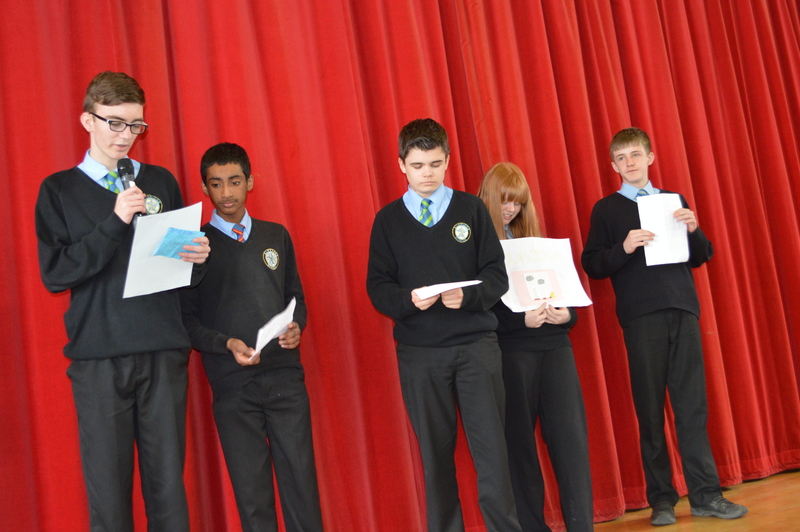 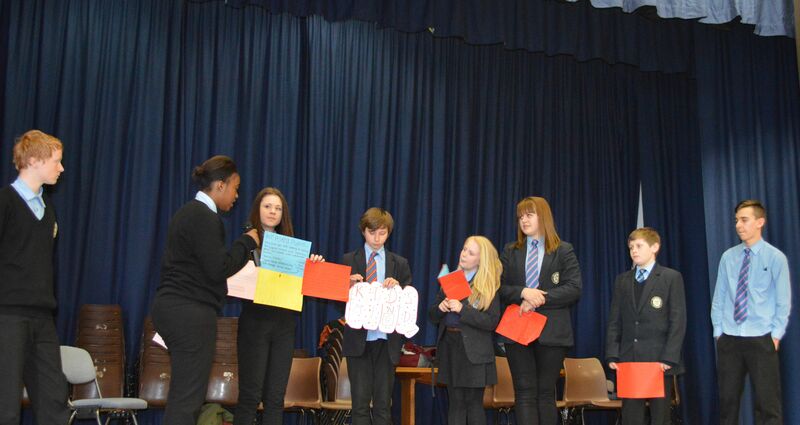 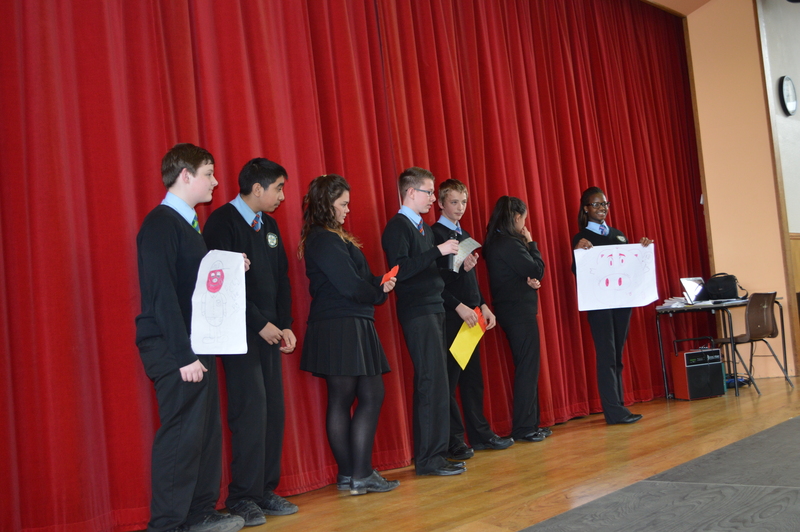 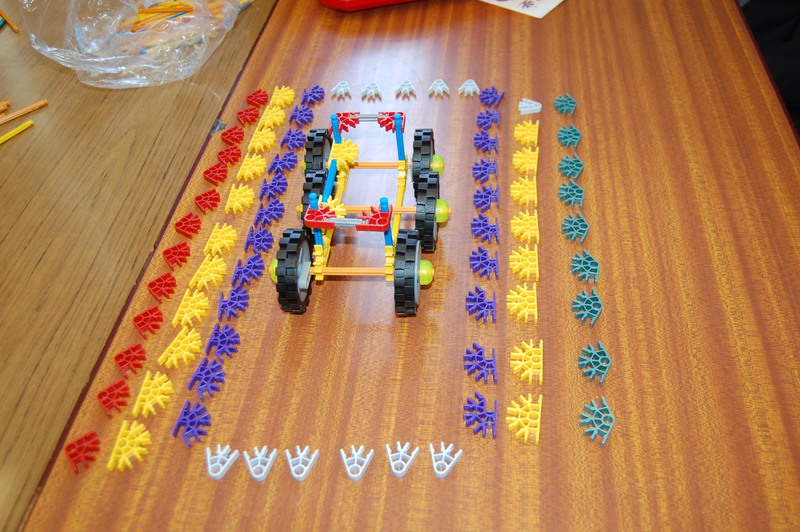 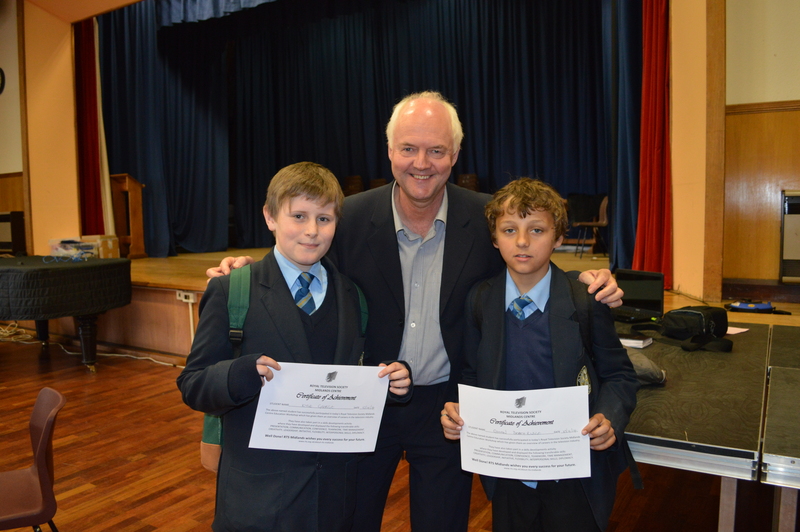 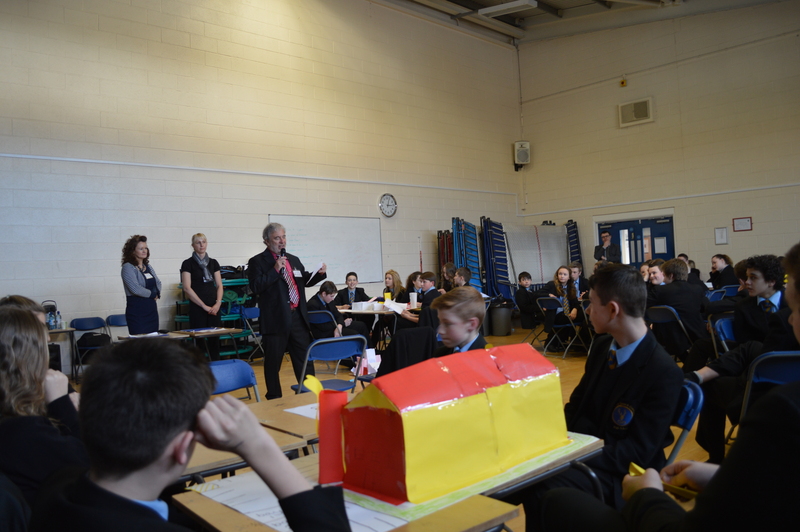 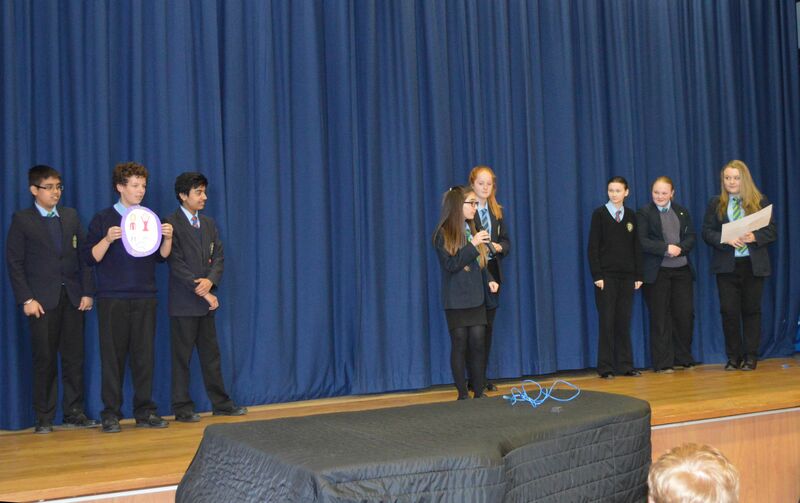 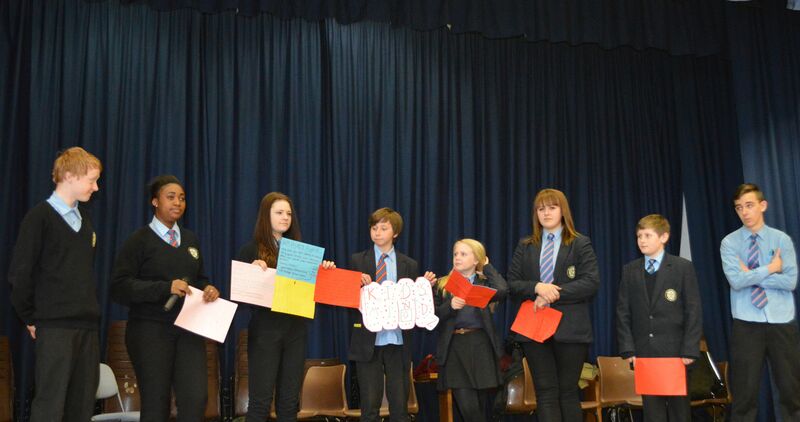 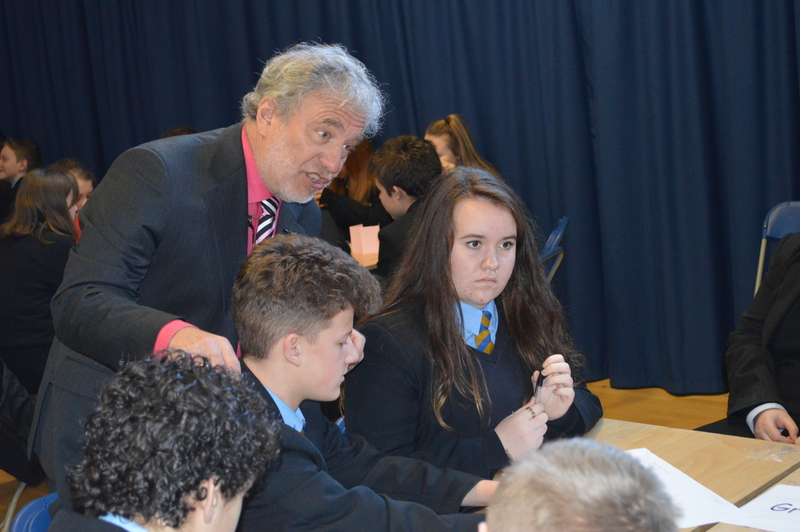 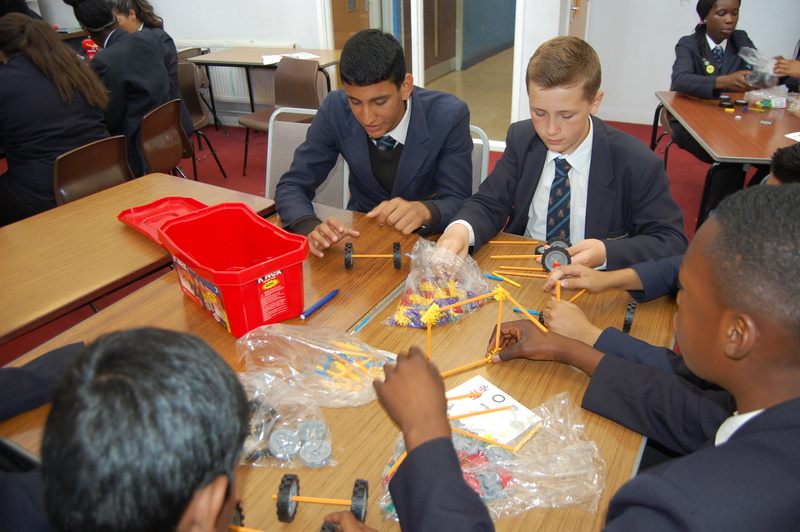 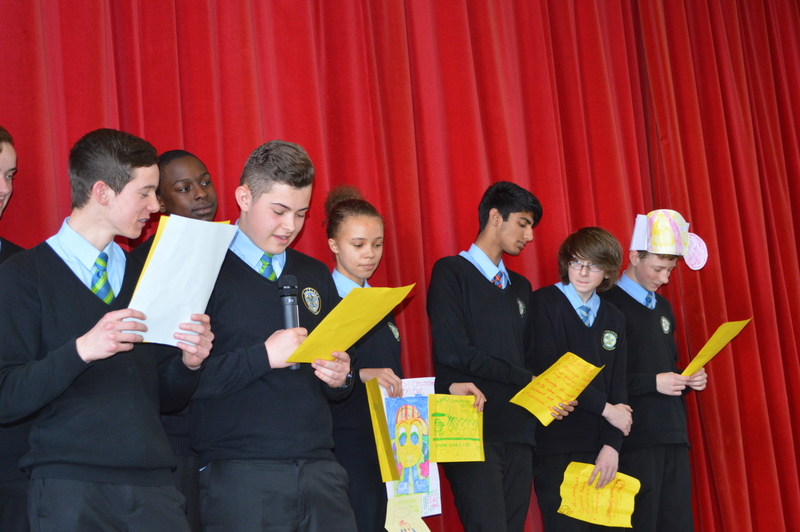 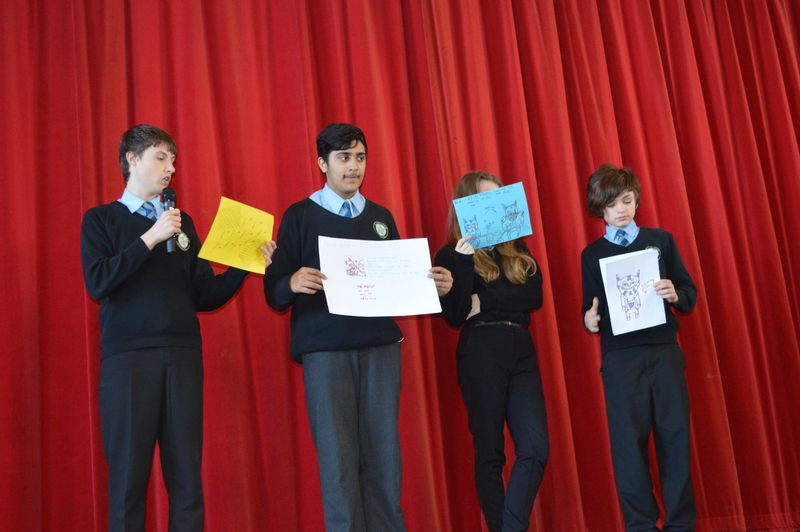 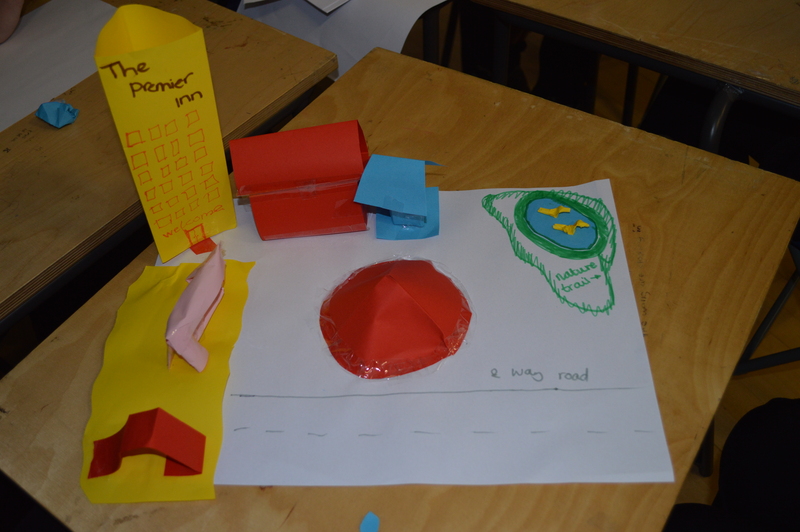 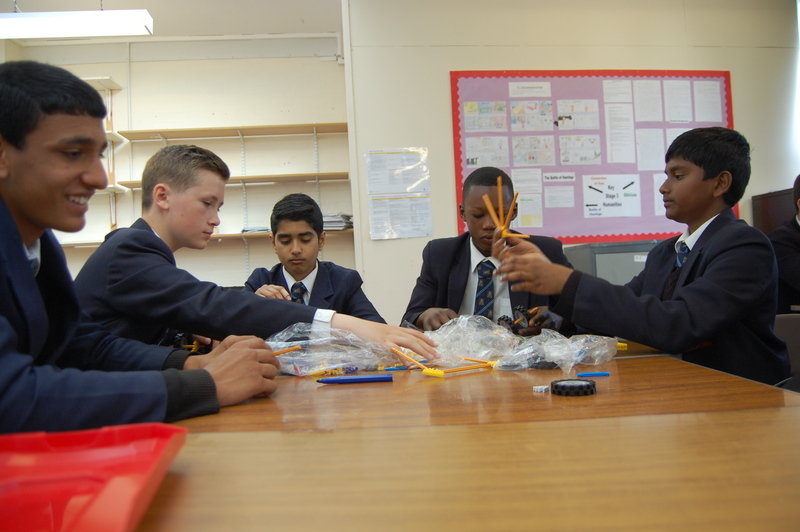 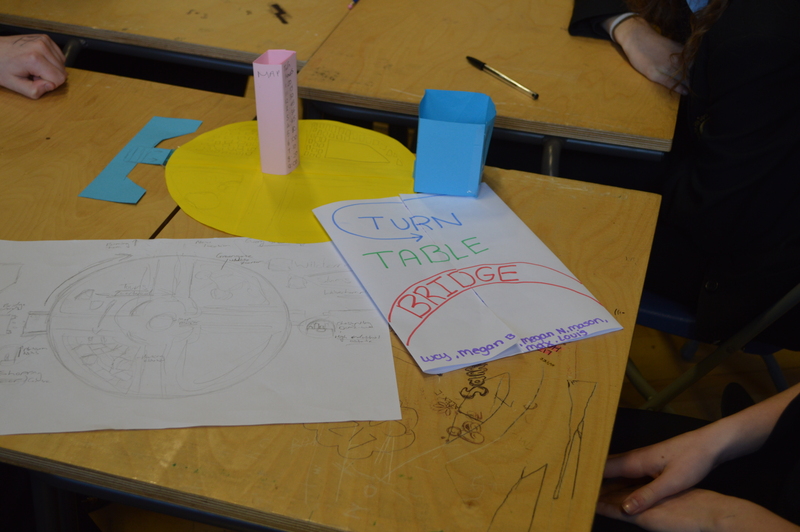 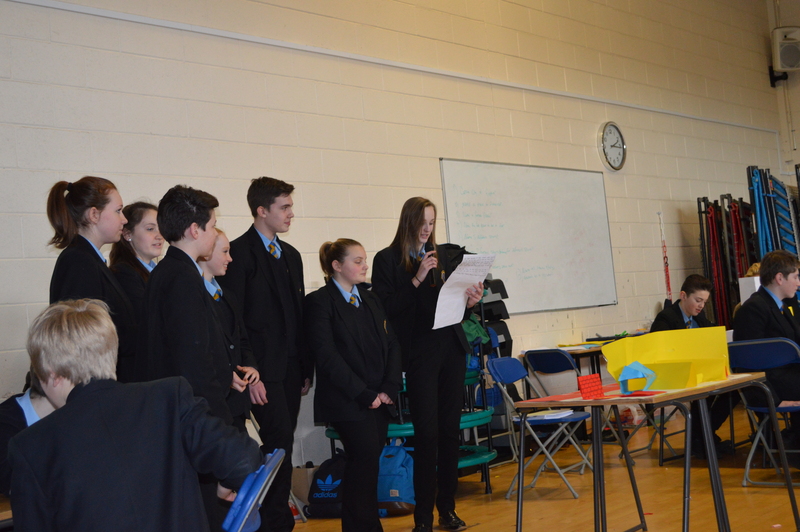 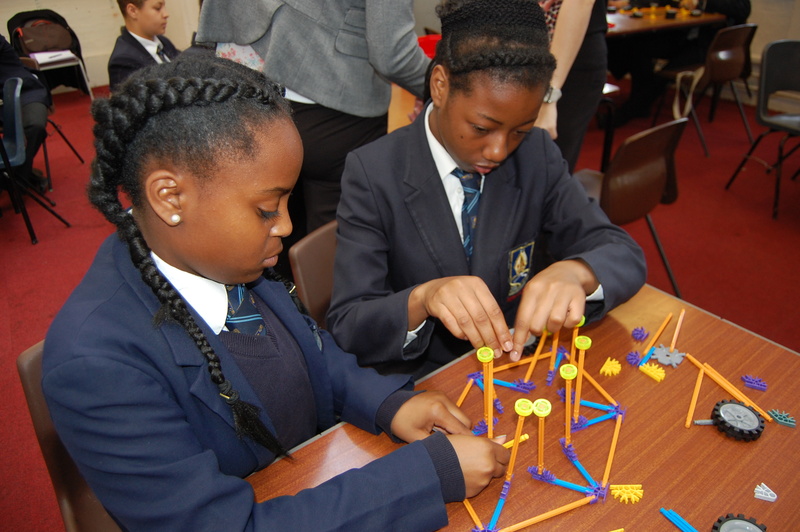 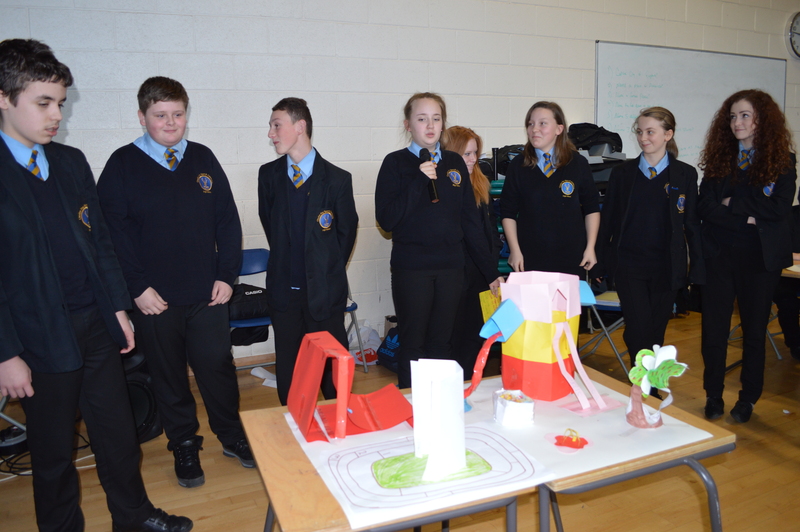 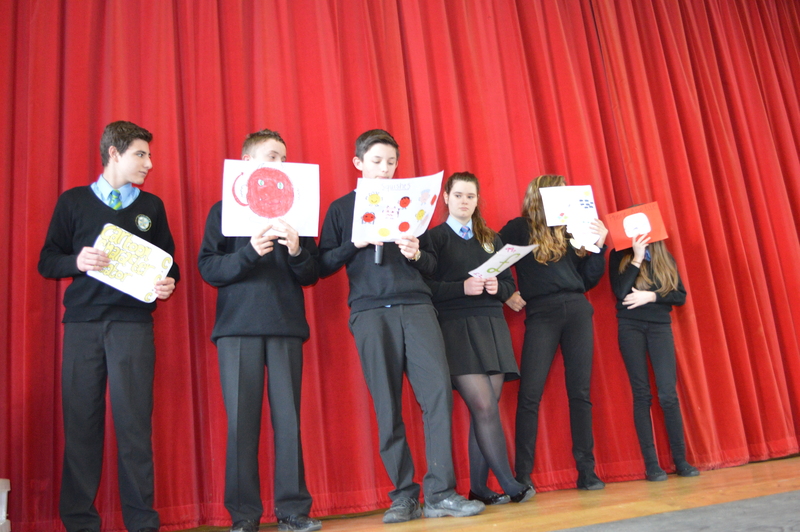 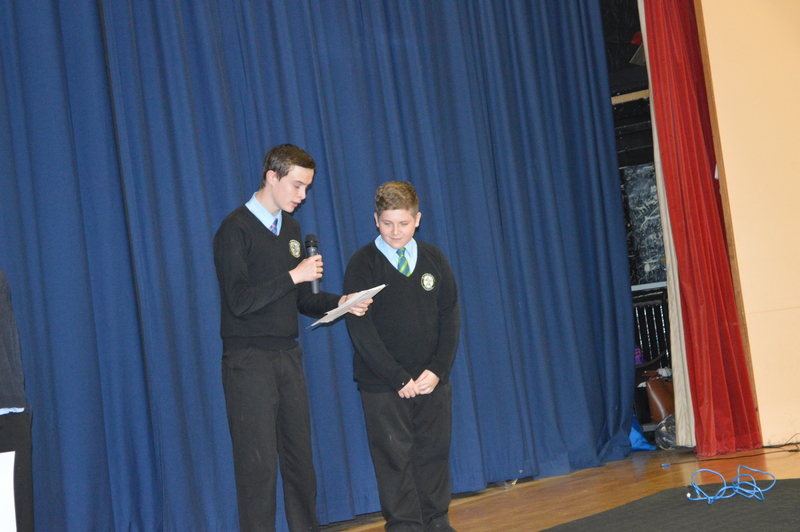 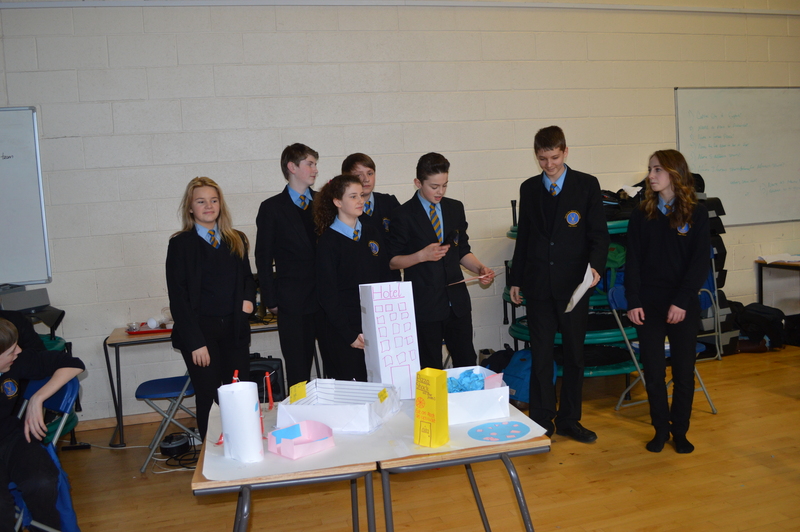 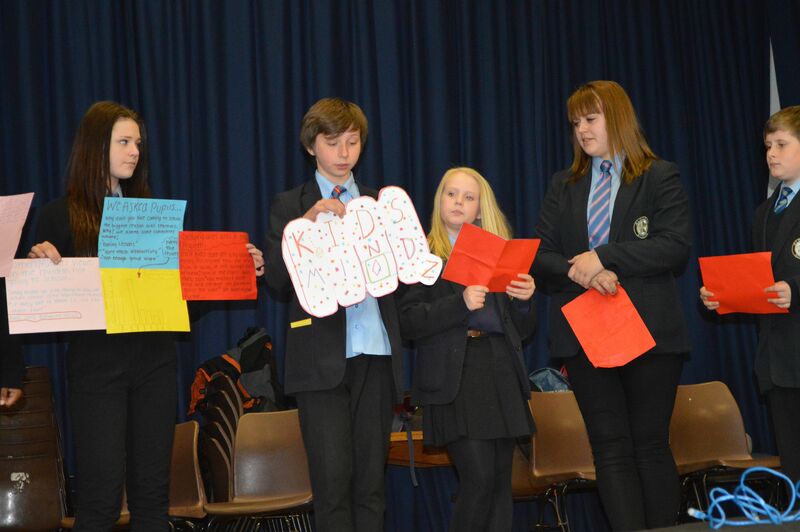 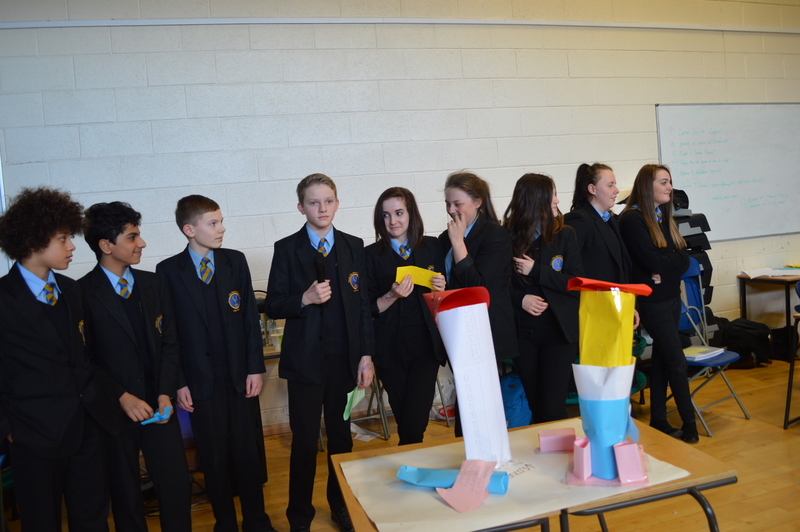 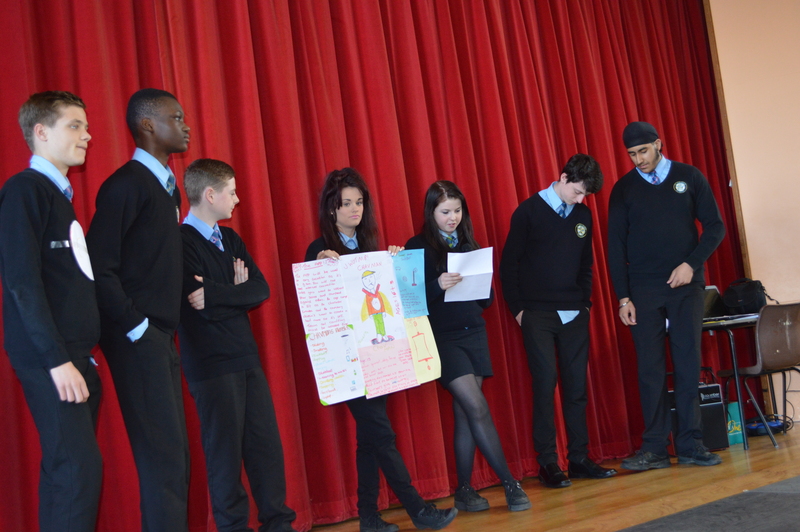 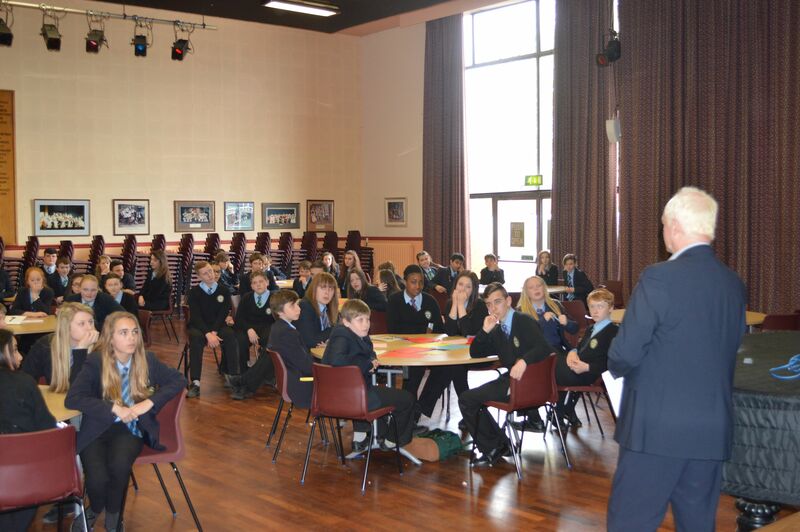 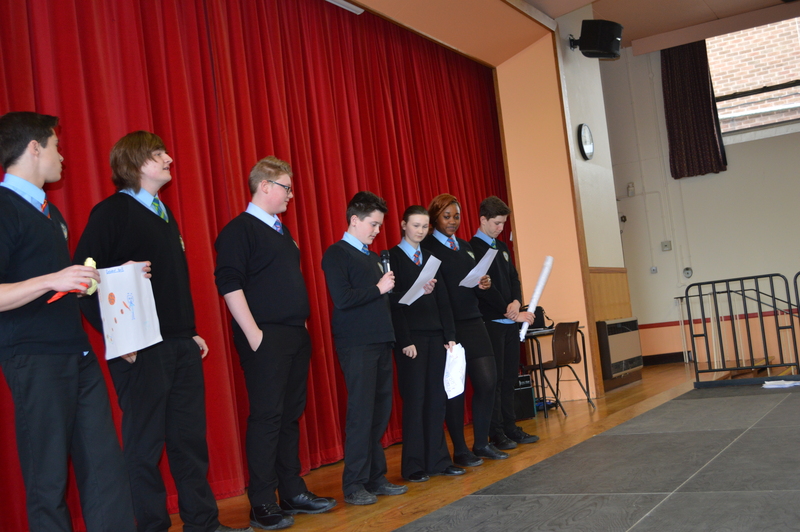 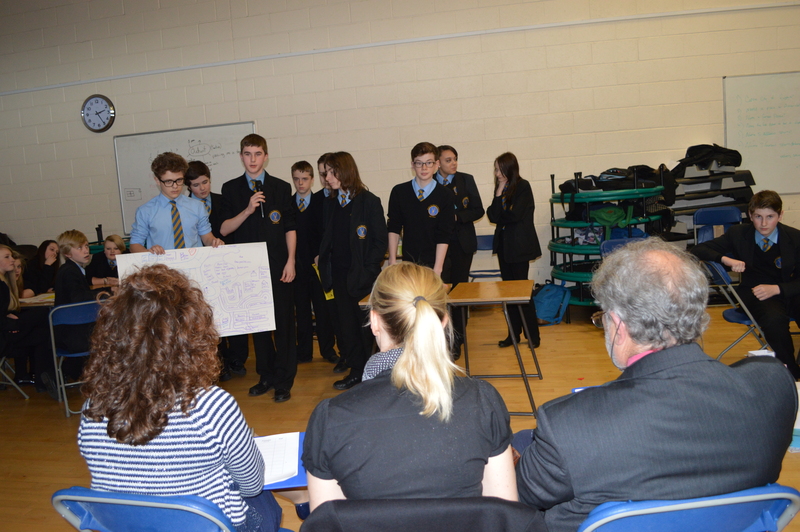 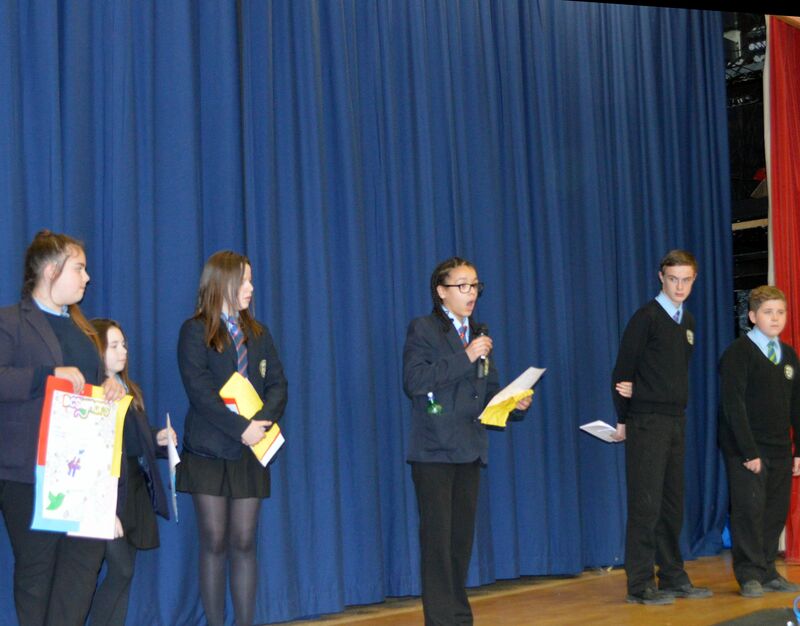 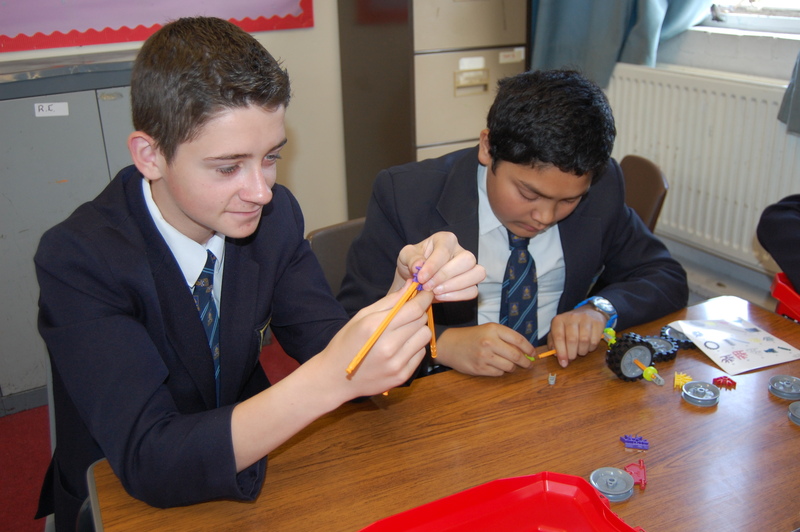 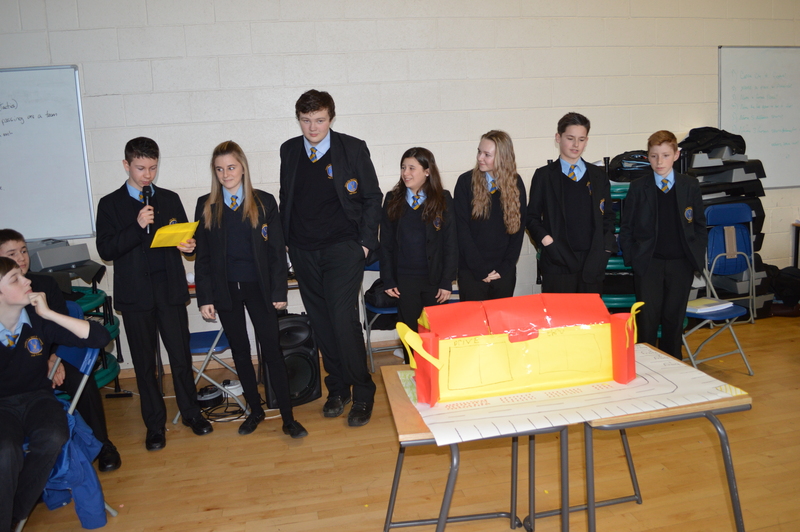 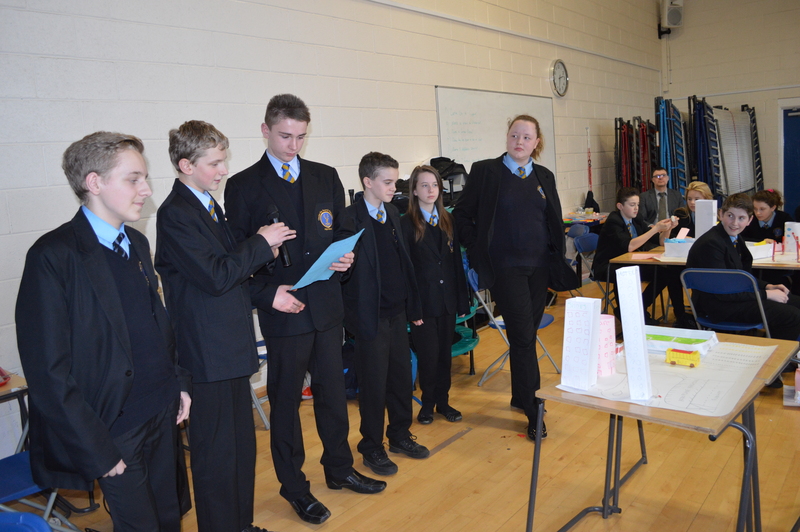 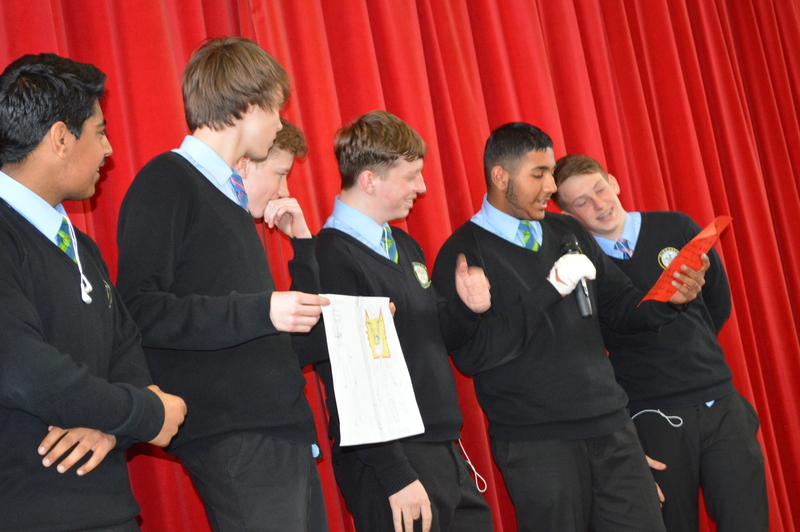 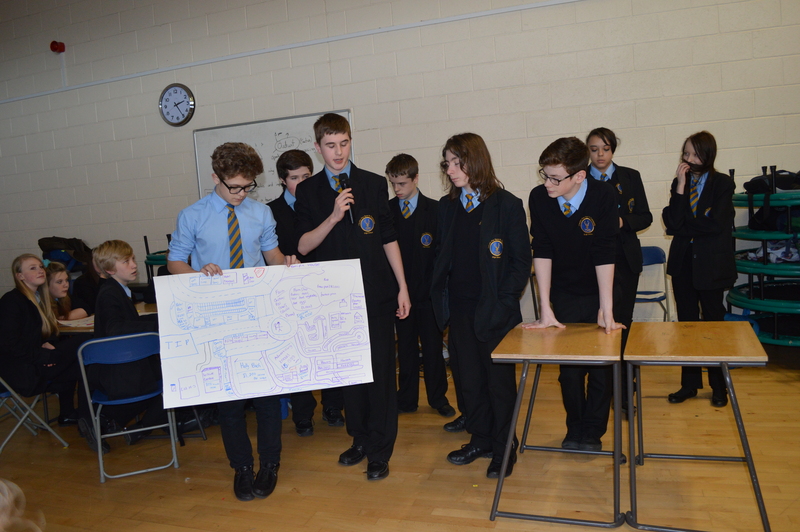 They interacted with the pupils, helped develop their ideas and had the tough job of choosing the eventual winners. 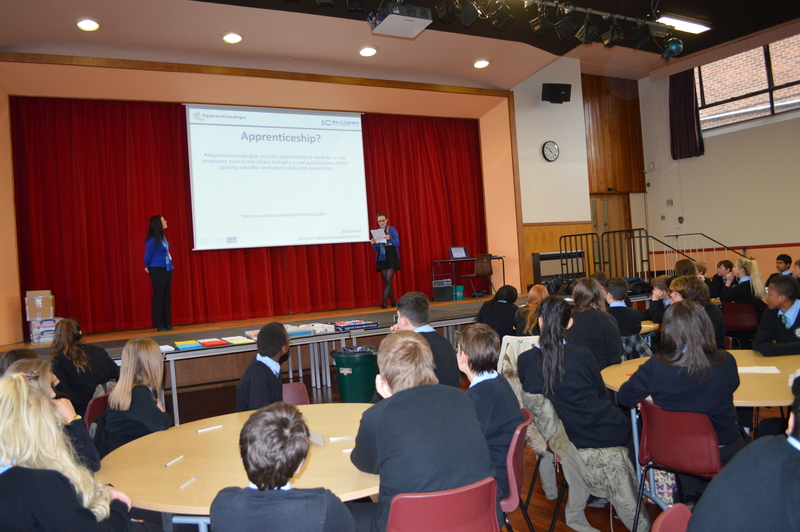 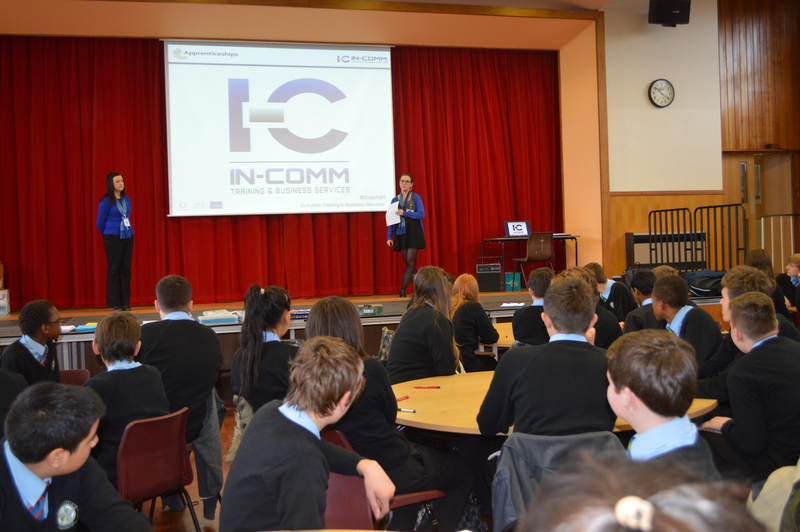 Rachael and Jo from InComm Training came in to give talk on Apprenticeships and how to apply as well as discussing employability skills. 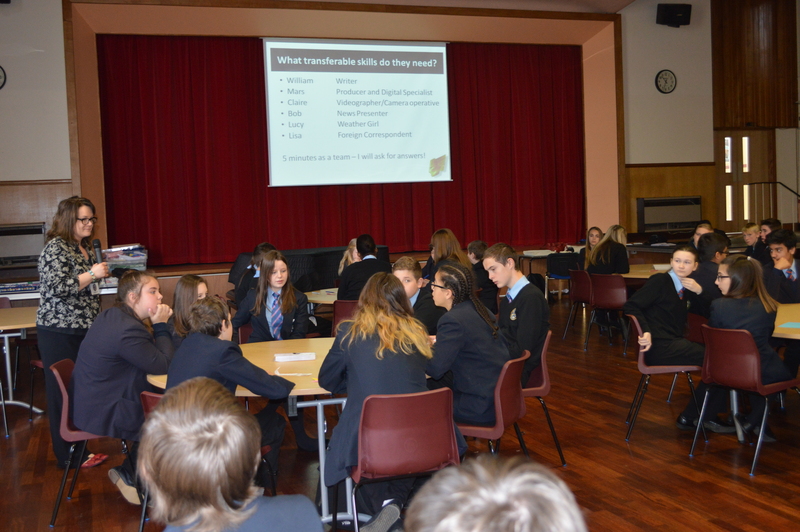 I’ll be using the experience of working with Year 10 when I start their Careers interviews in a couple of weeks’ time. 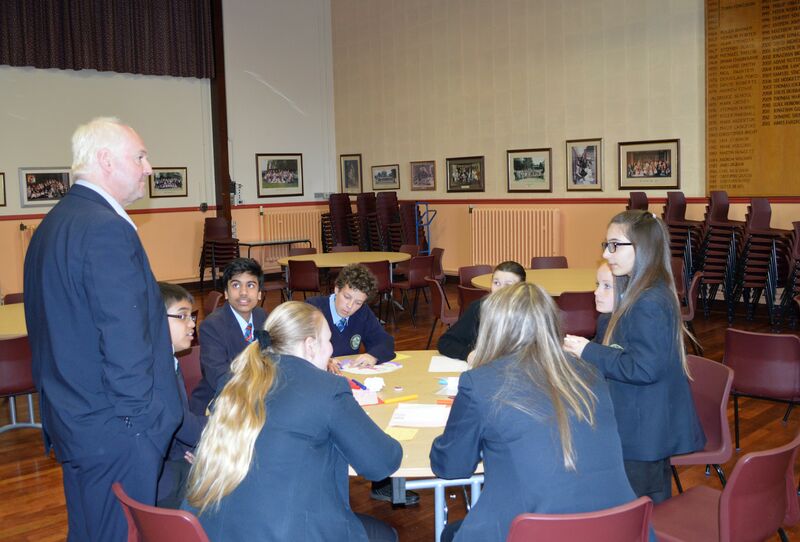 It’s great doing Careers Interviews at Aldridge School. 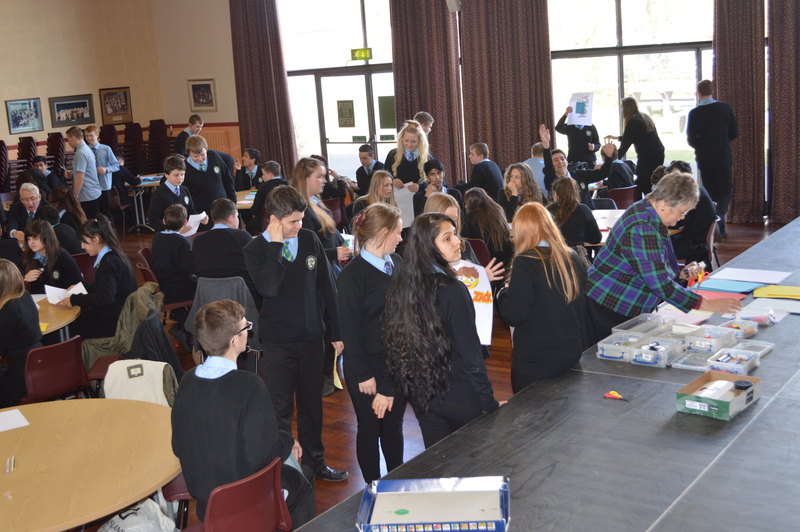 Putting young people on the right path is a great feeling, even if it’s just printing out some qualification or Apprenticeship information they didn’t know. 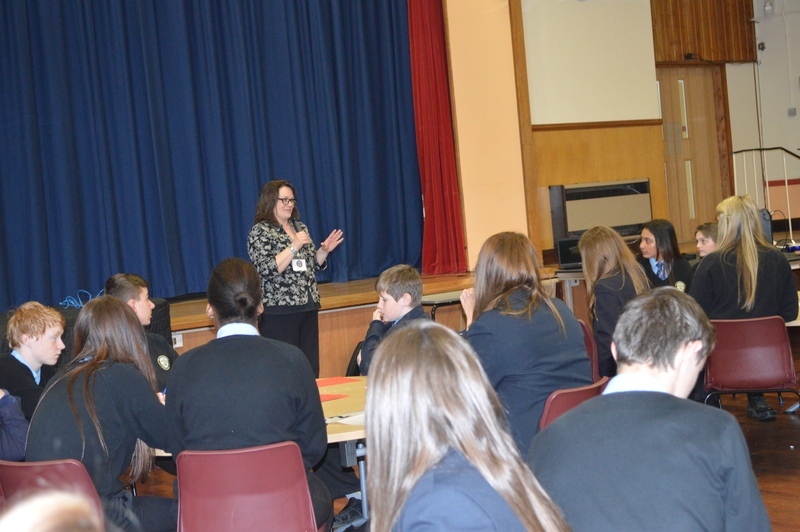 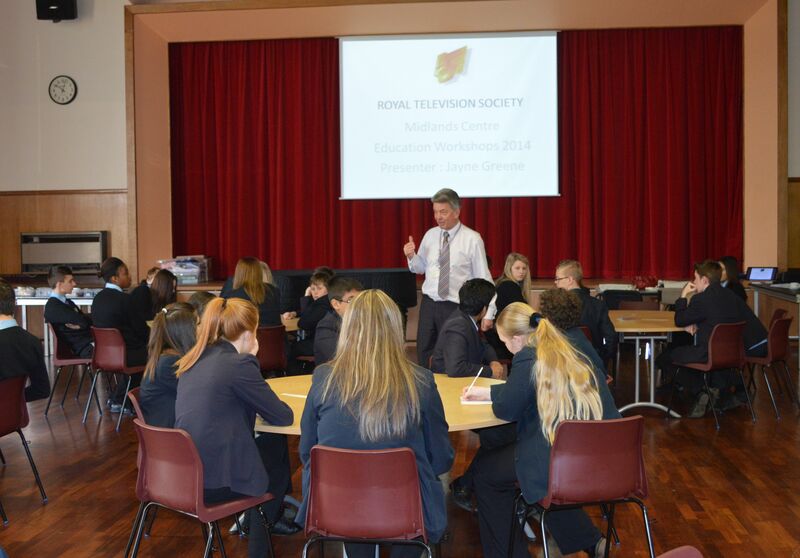 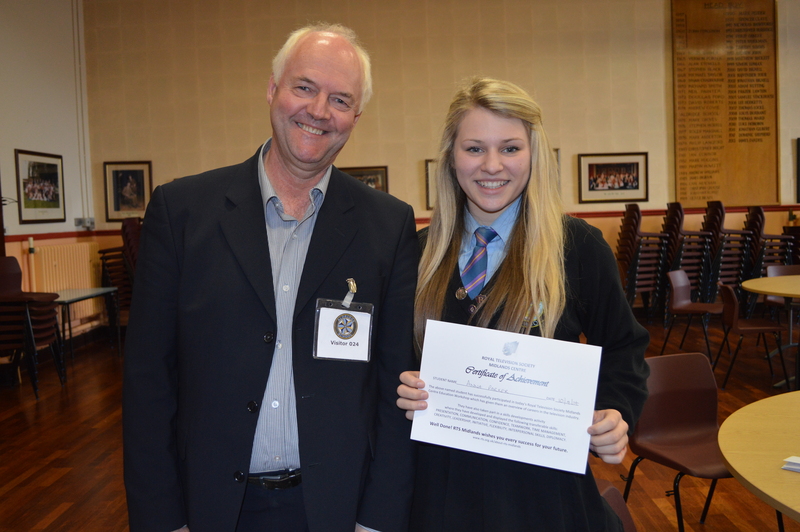 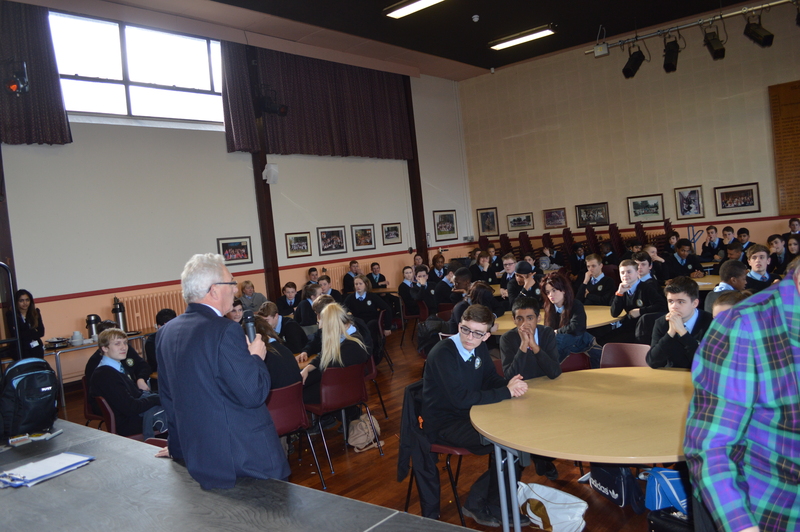 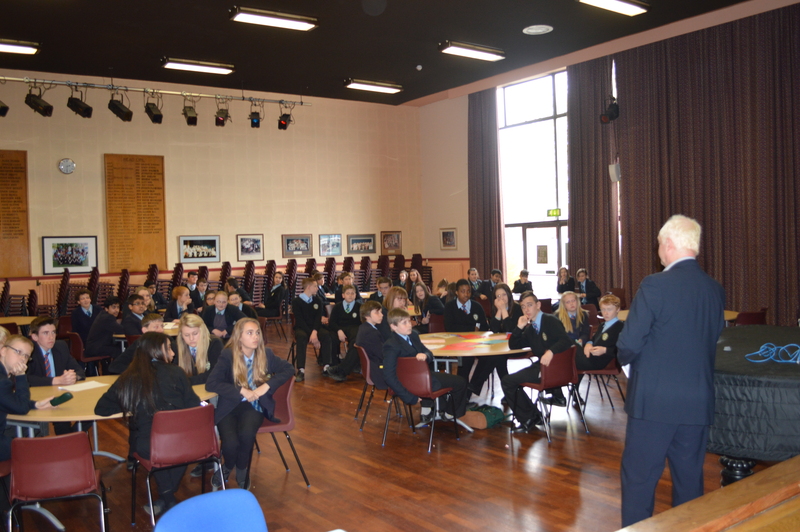 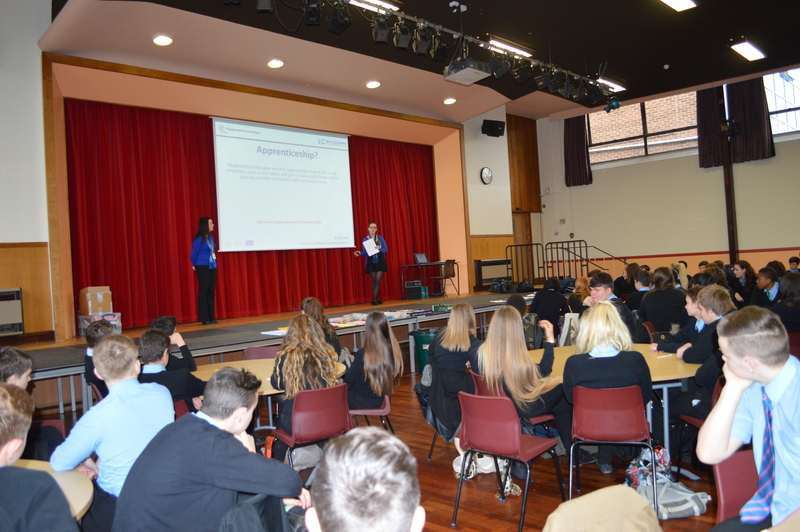 I also bring local business people in to give careers advice talks direct to pupils who have chosen that career path. 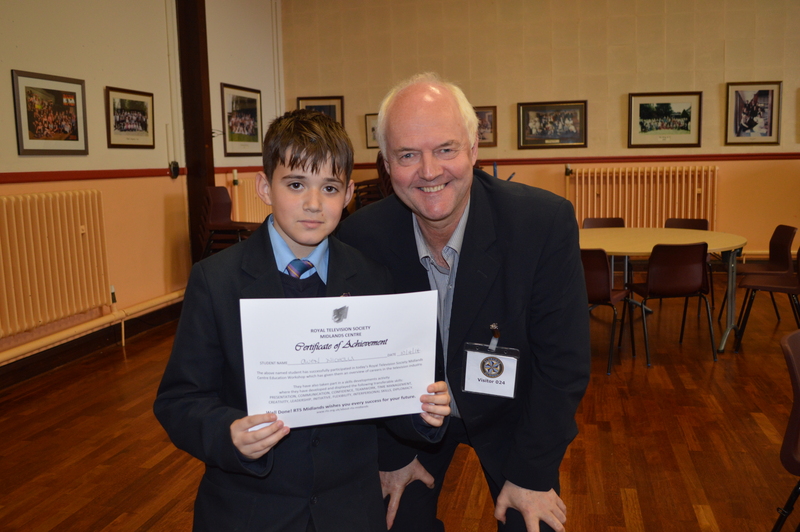 At Aldridge School we are a village raising a child.